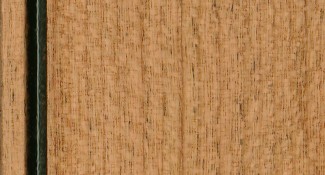 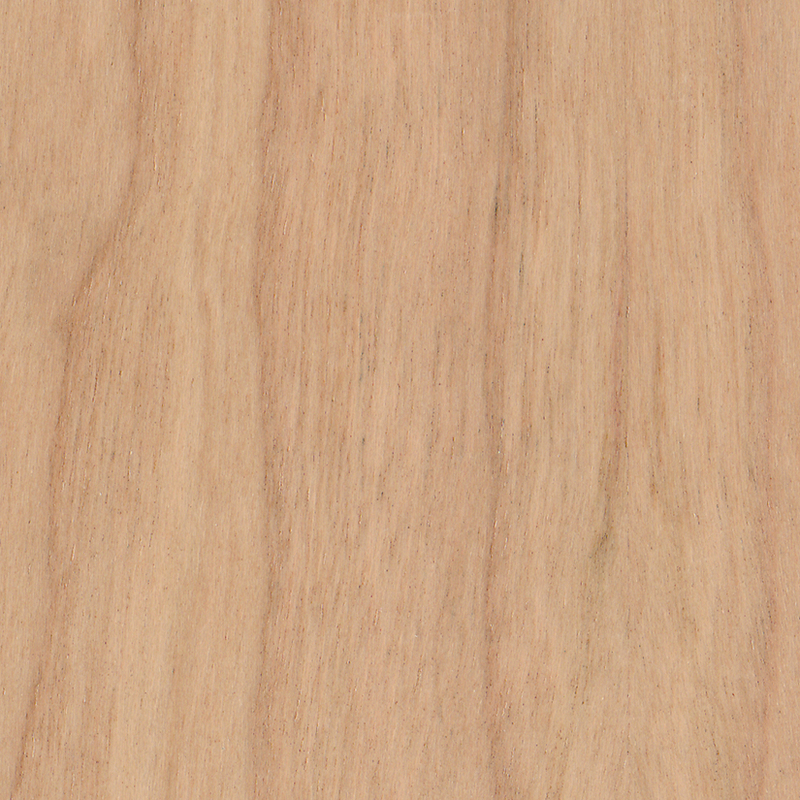 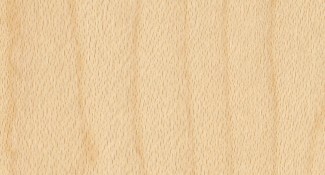 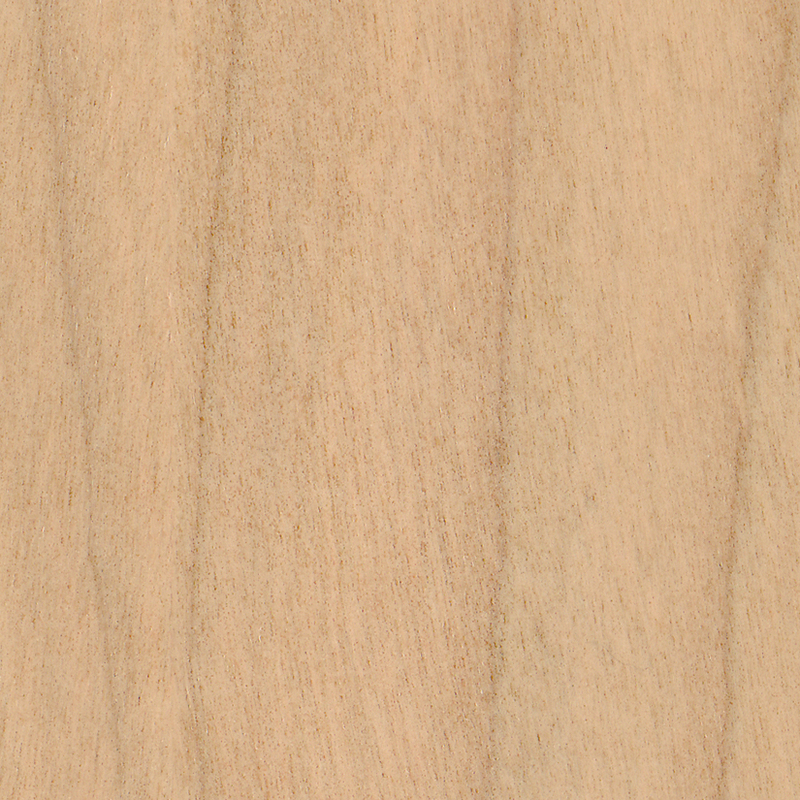 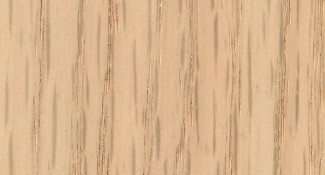 Perfect for a wide range of themes, medium density Alder has a fine, flowing grain pattern and naturally warm coloration. 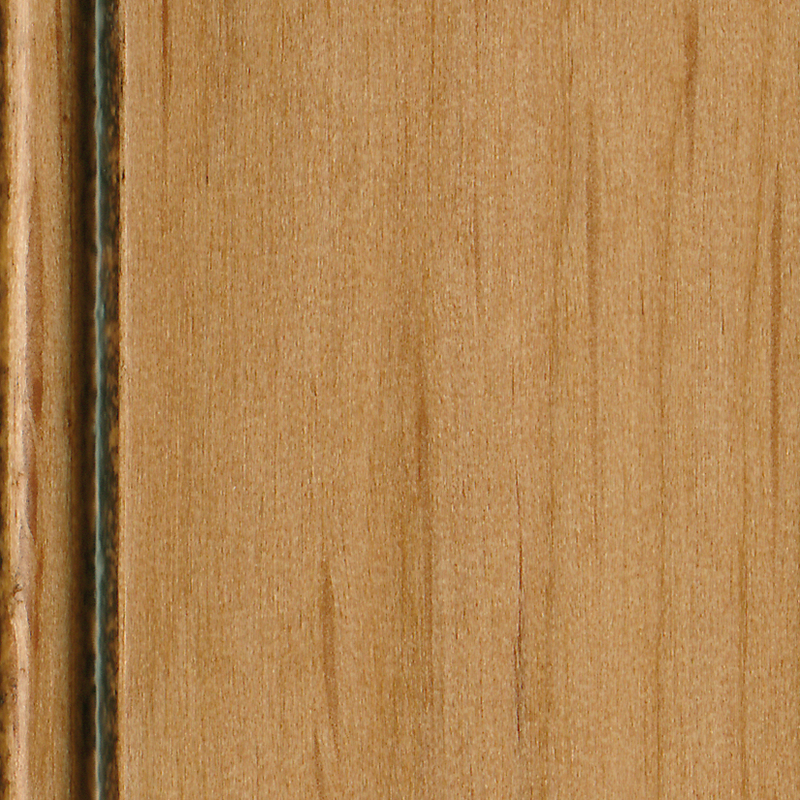 Alder can create both charm and drama in your home, and is ideal for drier climates. 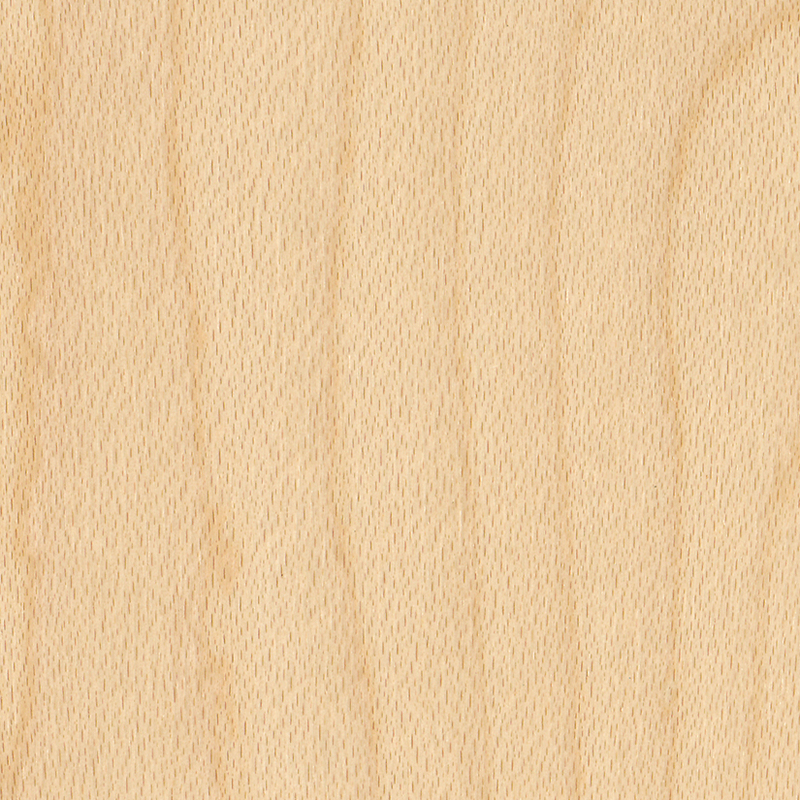 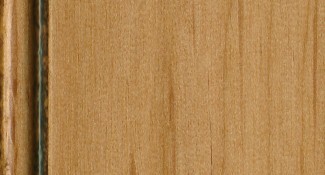 Infrequent, tight knots and pin holes are a part of the natural look of Alder. 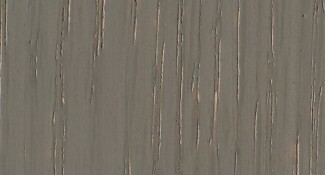 Available with 23 stains and glazes, and a clear finish option. 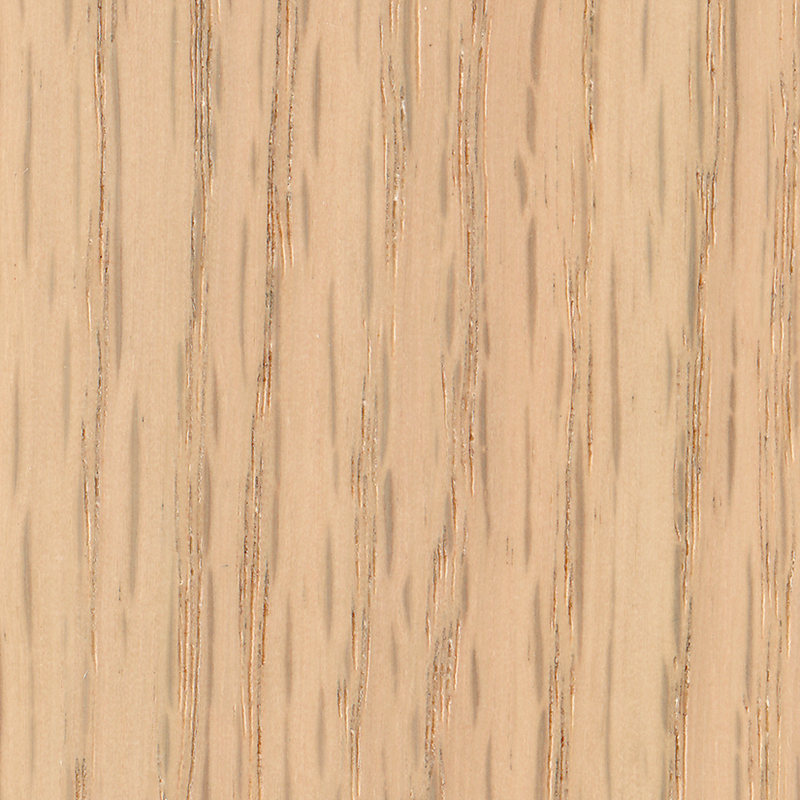 For a décor with minimal texture, Maple offers the beauty of a strong hardwood, featuring a more uniform appearance and tighter grain pattern. 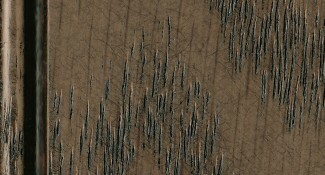 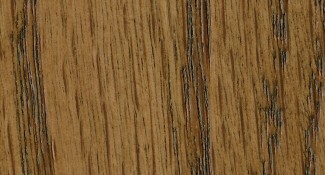 Mineral streaks are part of the natural look of Maple, varying in size and quantity, and appearing darker when stained. 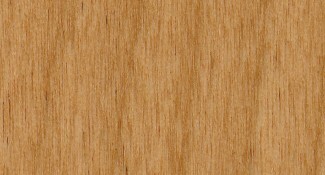 Maple styles will gradually amber or yellow over time. 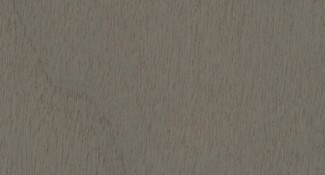 Available with seven stains and glazes, and a clear finish. 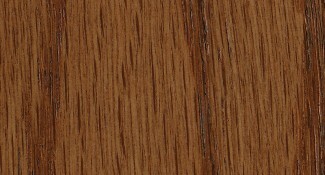 An enduring hardwood, Red Oak features sweeping flame-like grain patterns and distinctive texture. 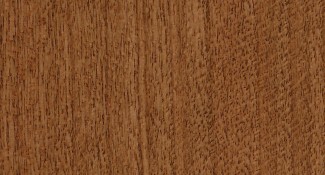 Red Oak is ideal for traditional and transitional rooms. 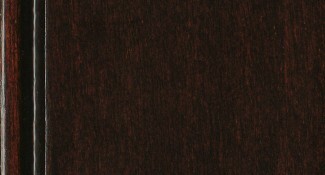 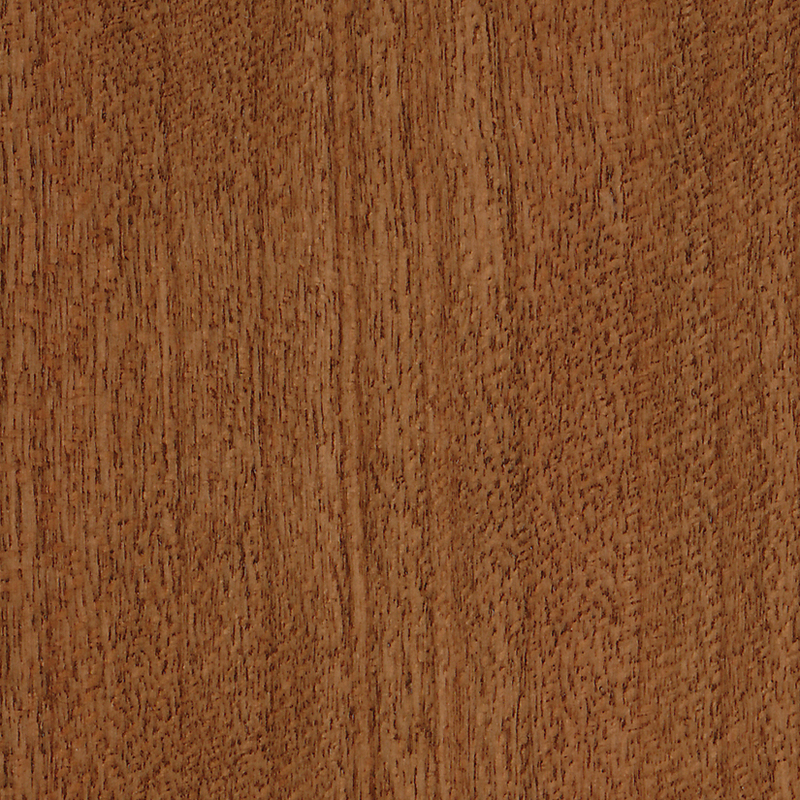 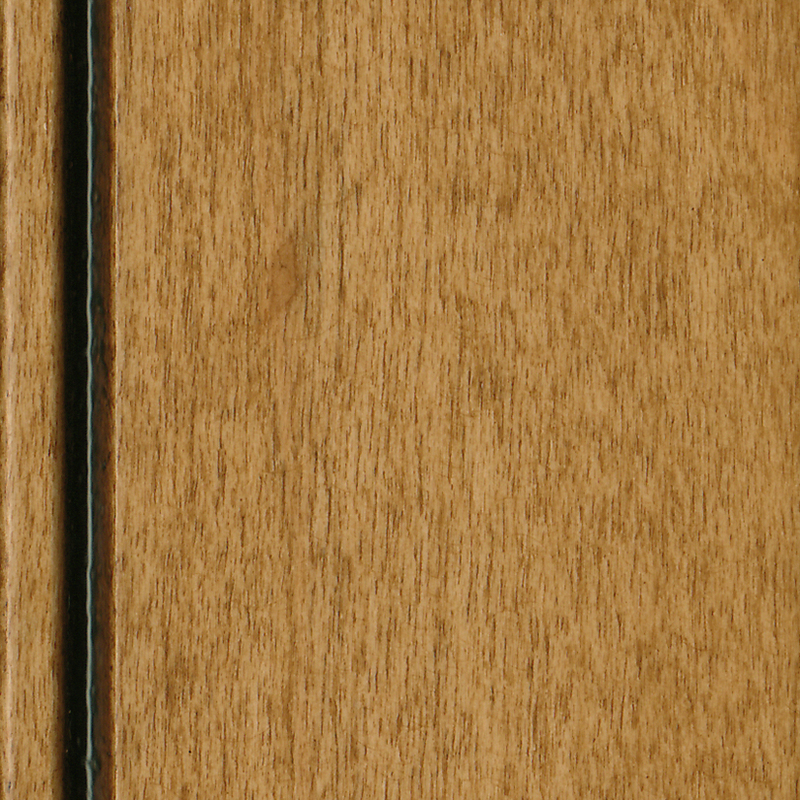 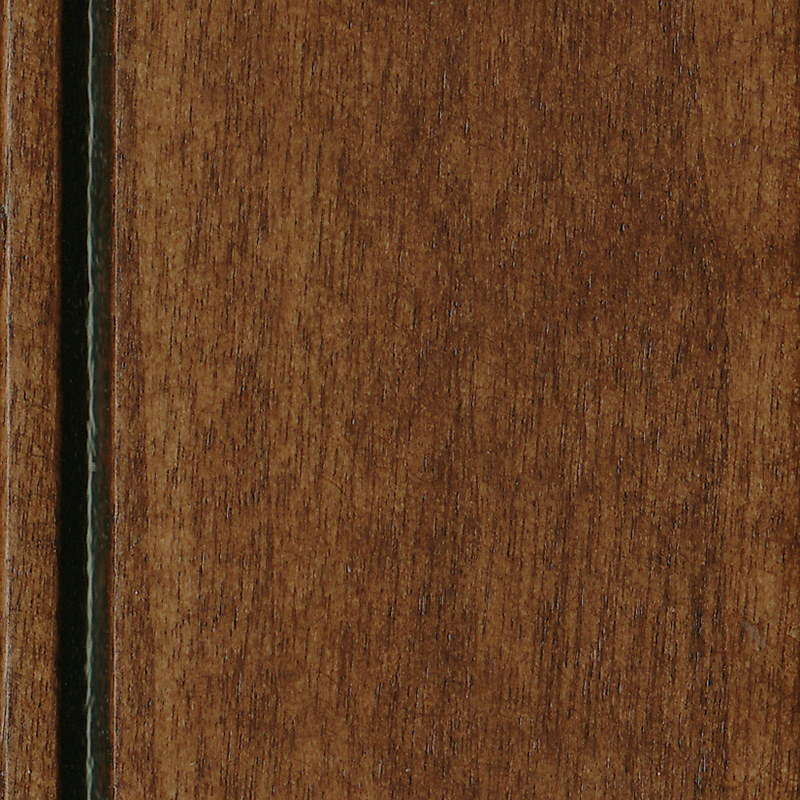 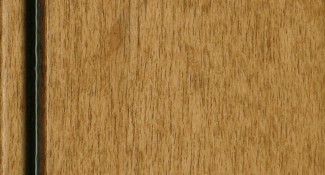 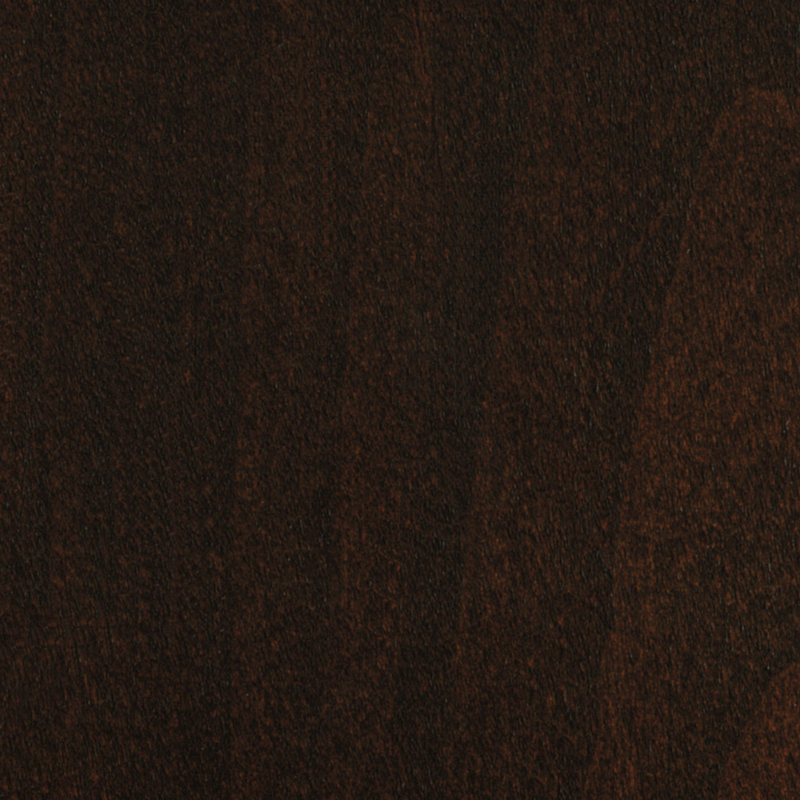 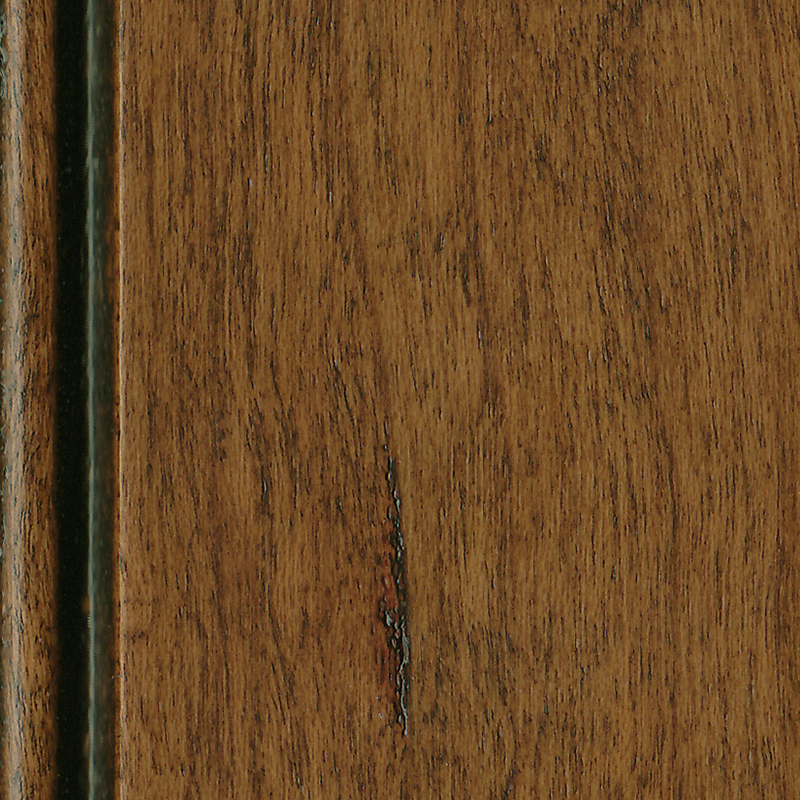 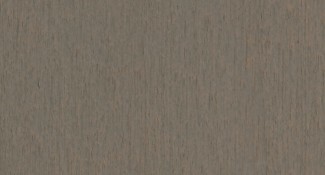 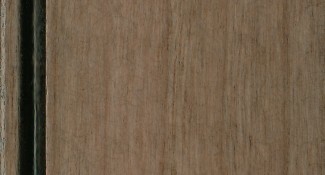 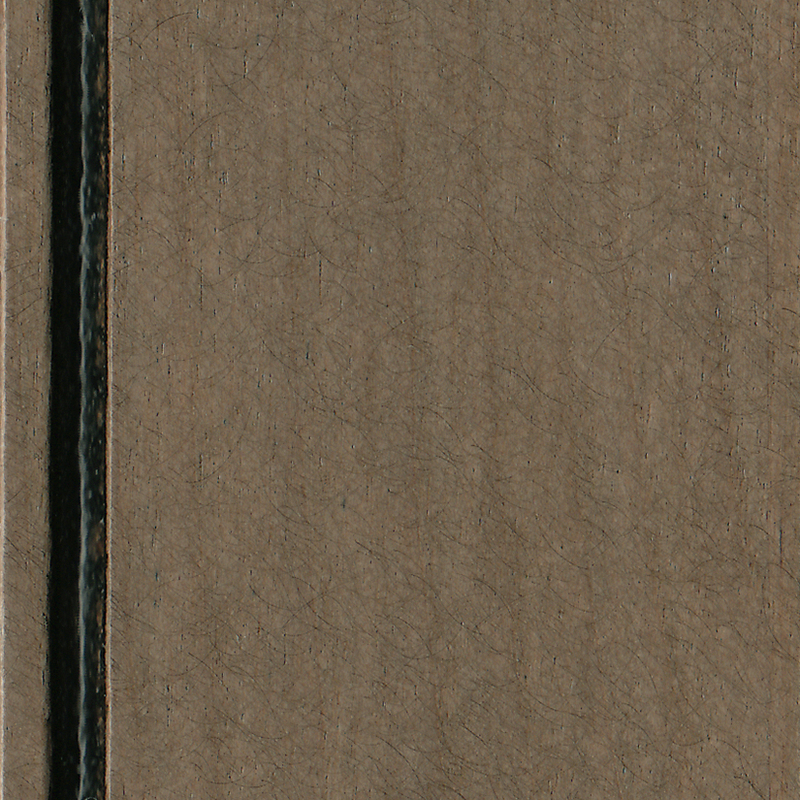 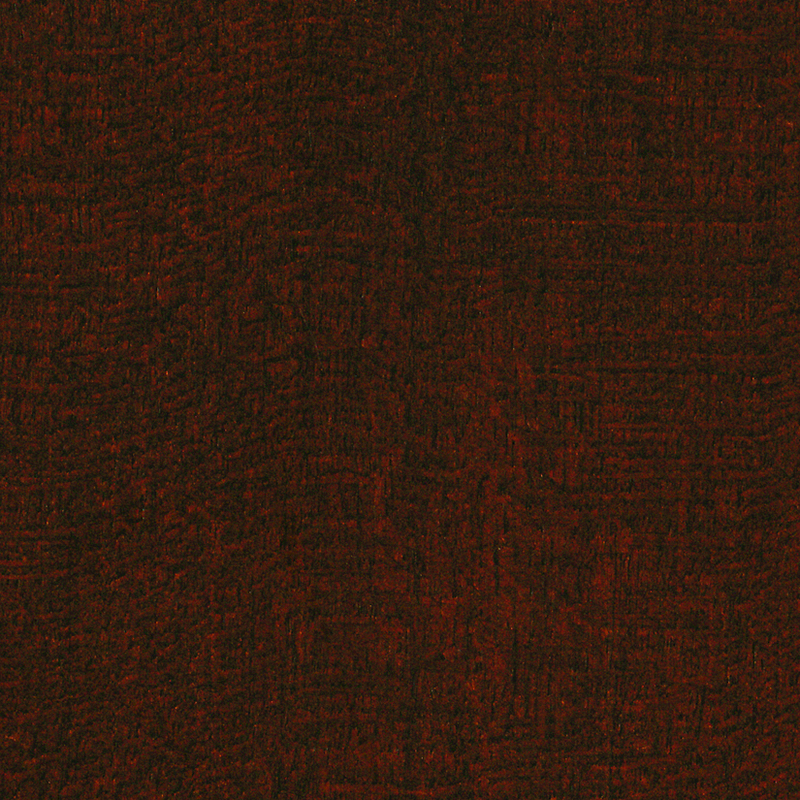 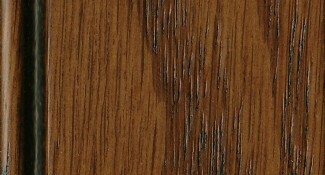 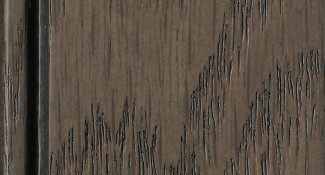 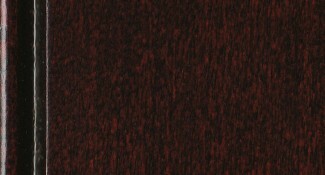 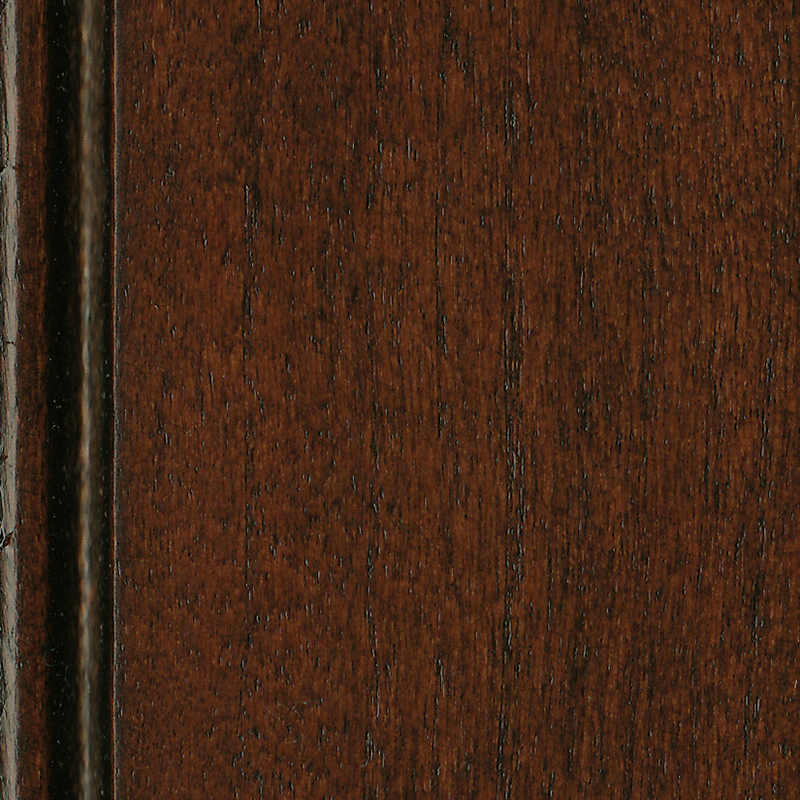 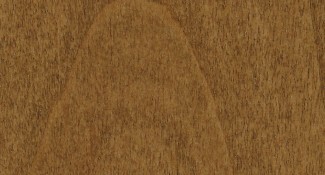 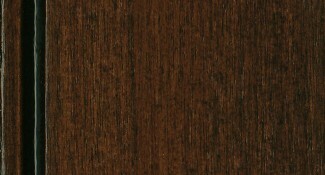 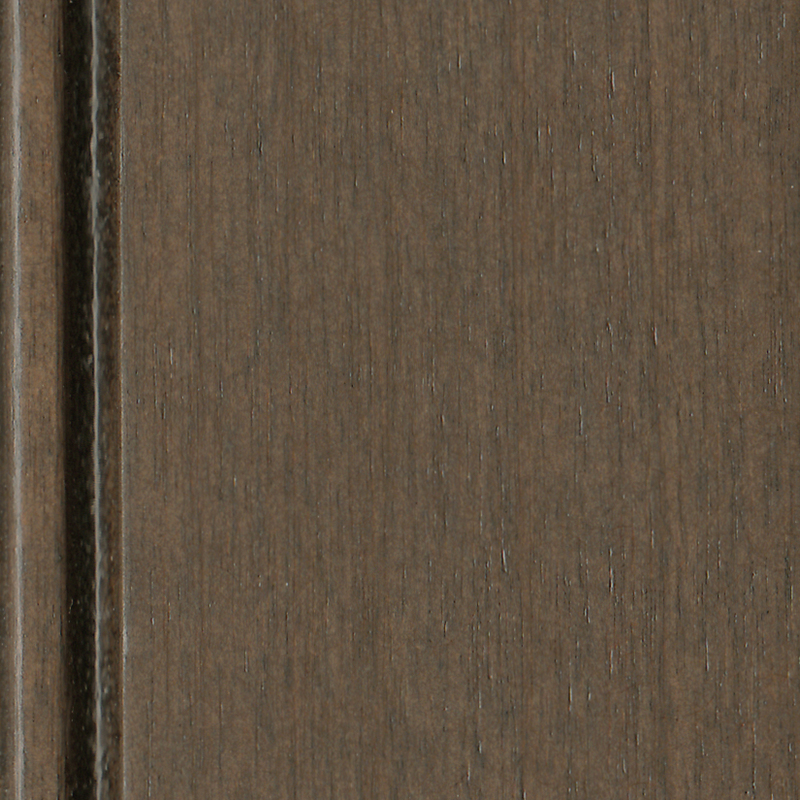 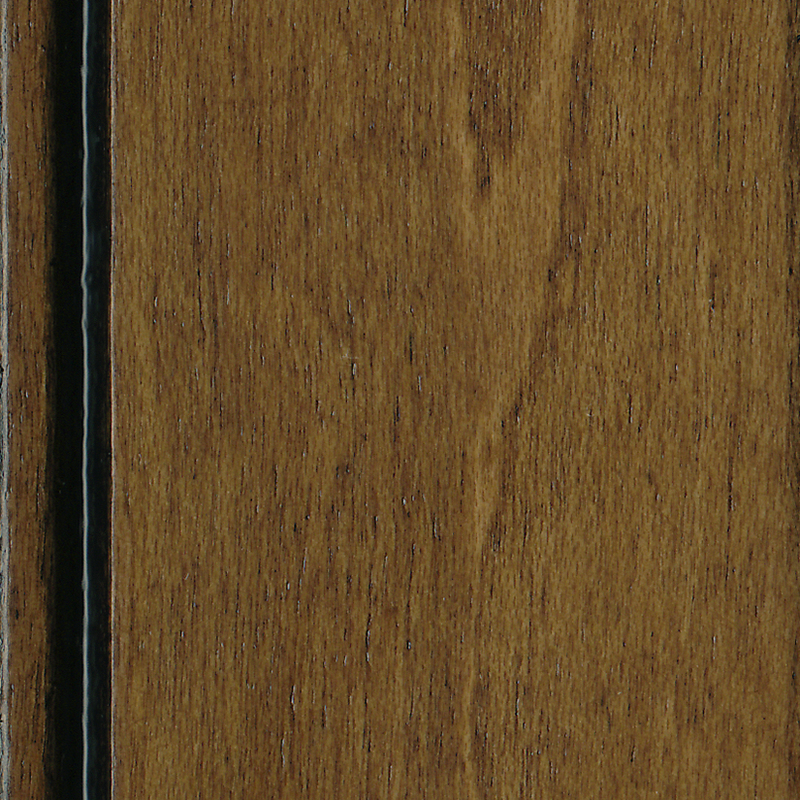 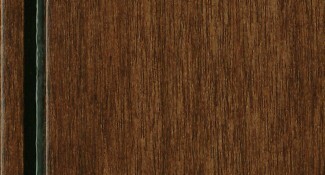 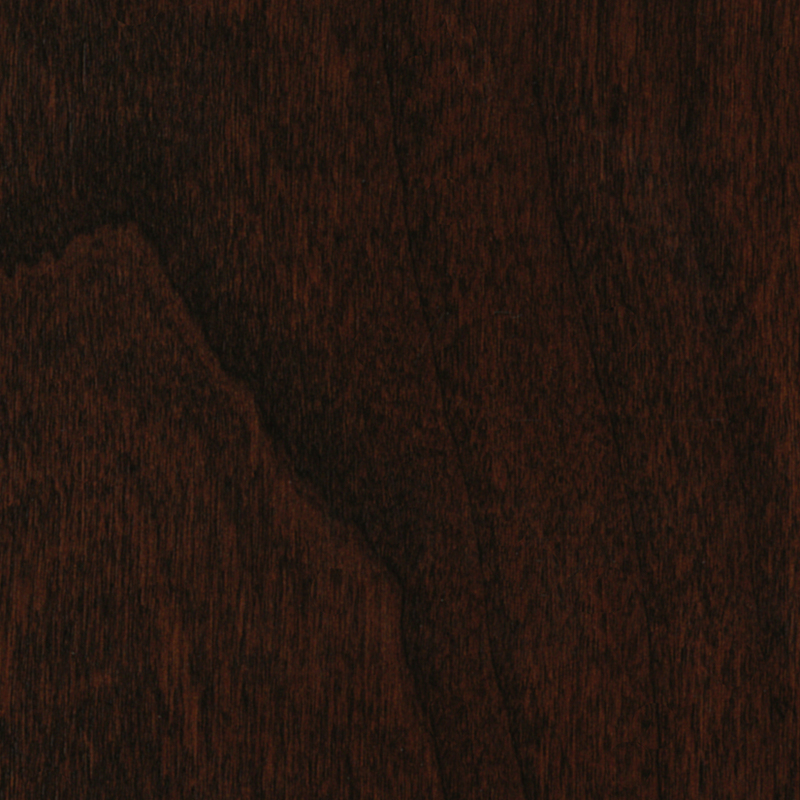 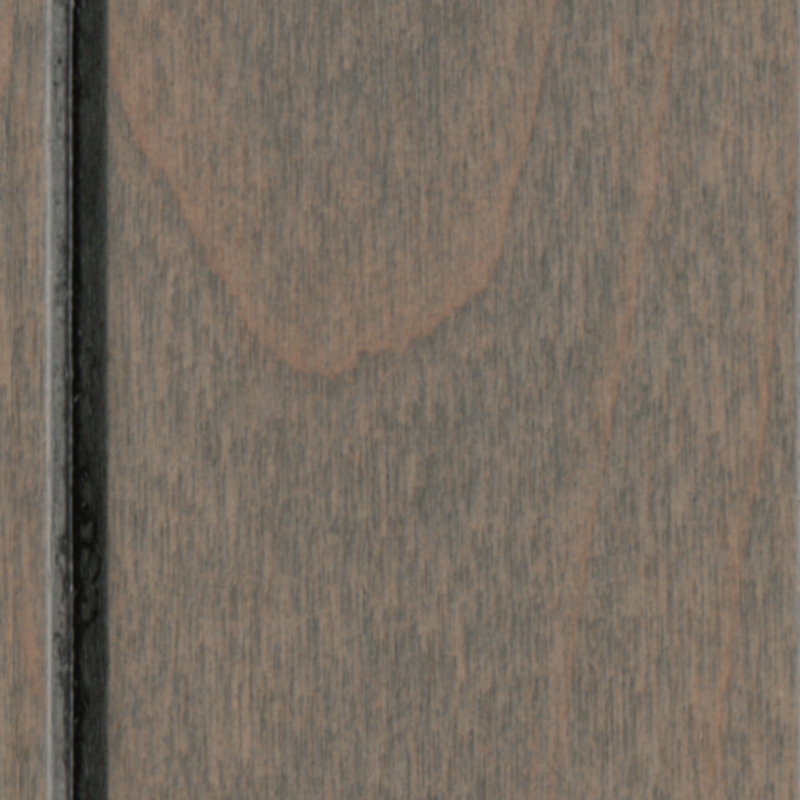 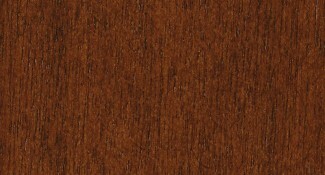 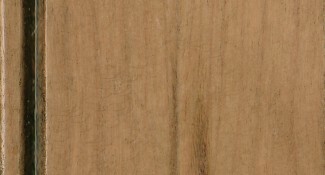 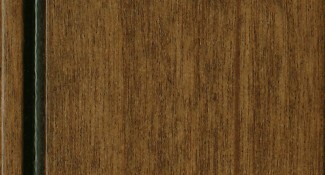 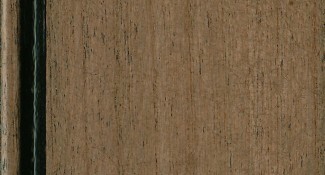 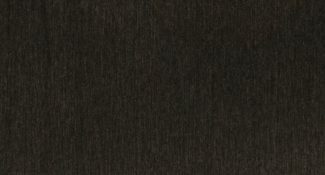 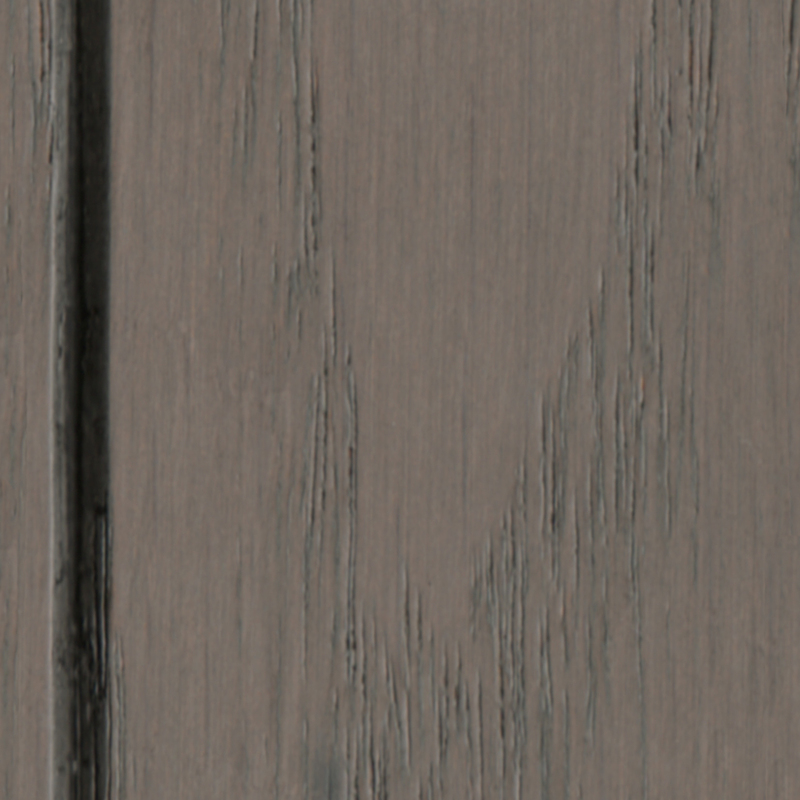 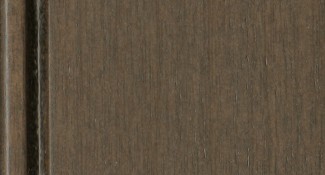 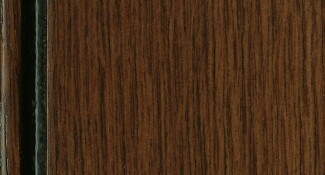 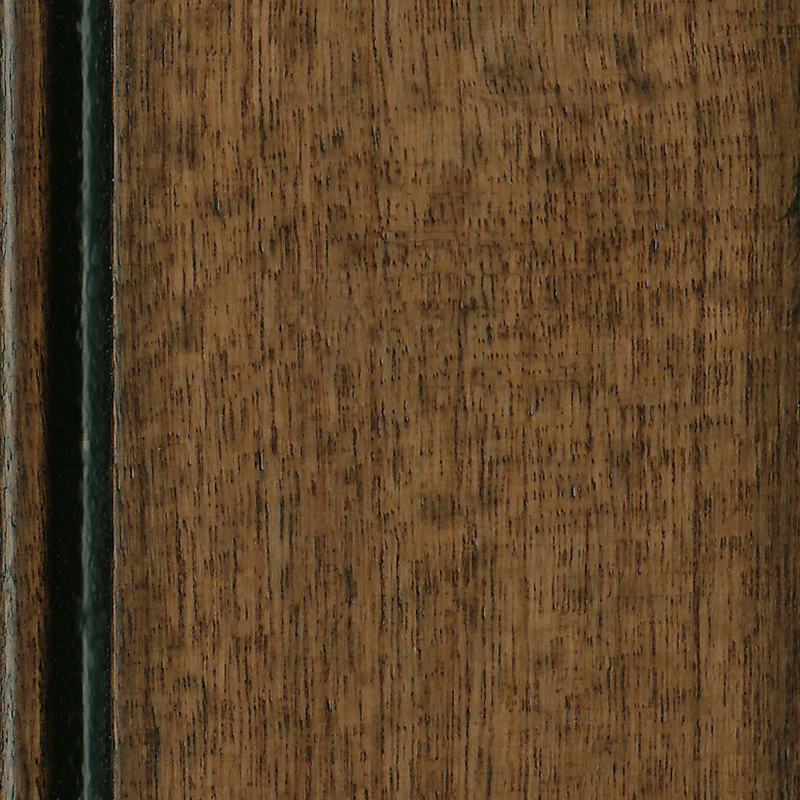 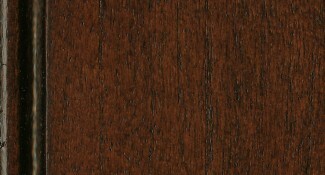 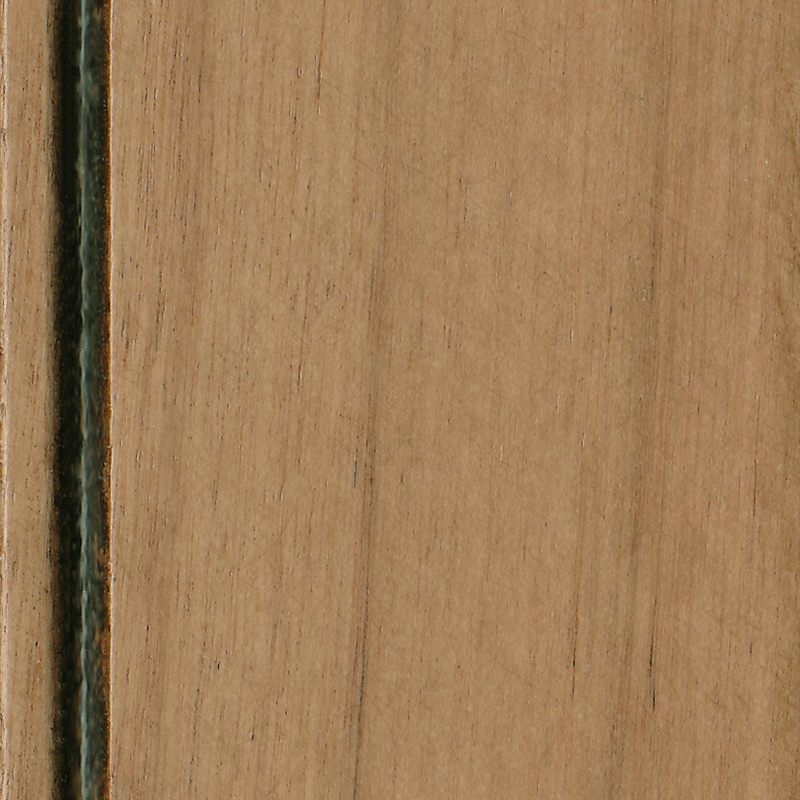 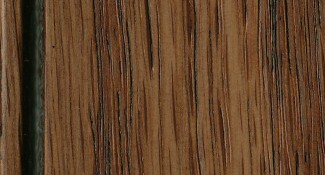 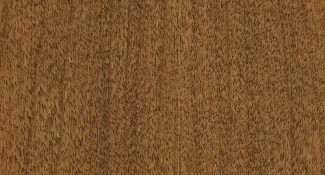 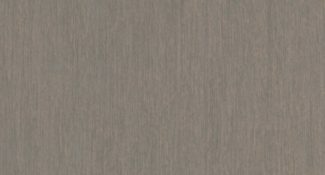 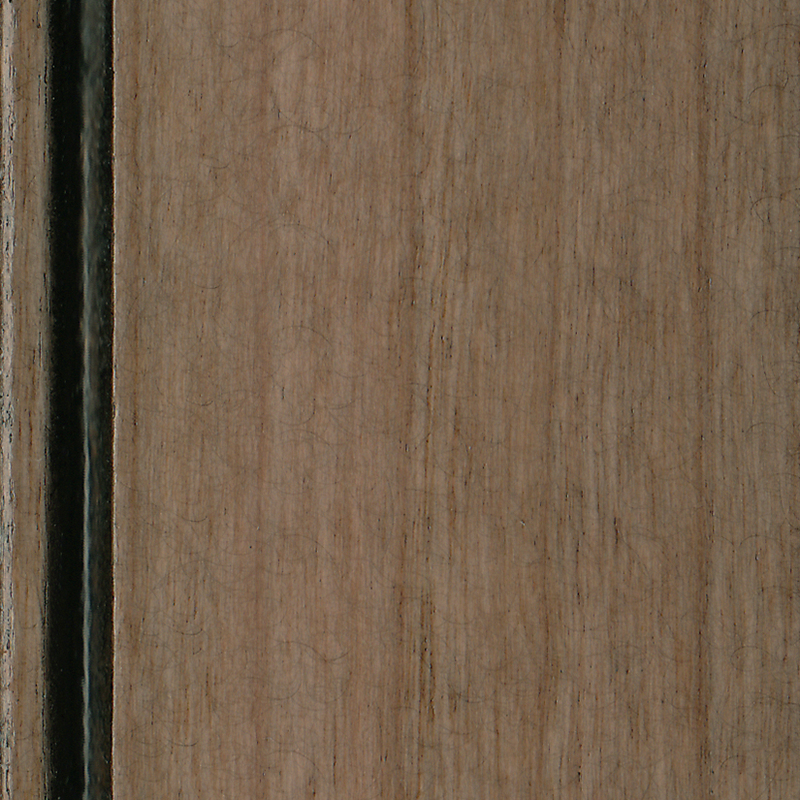 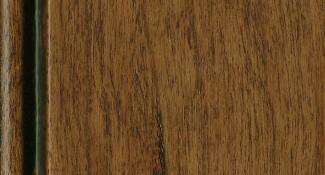 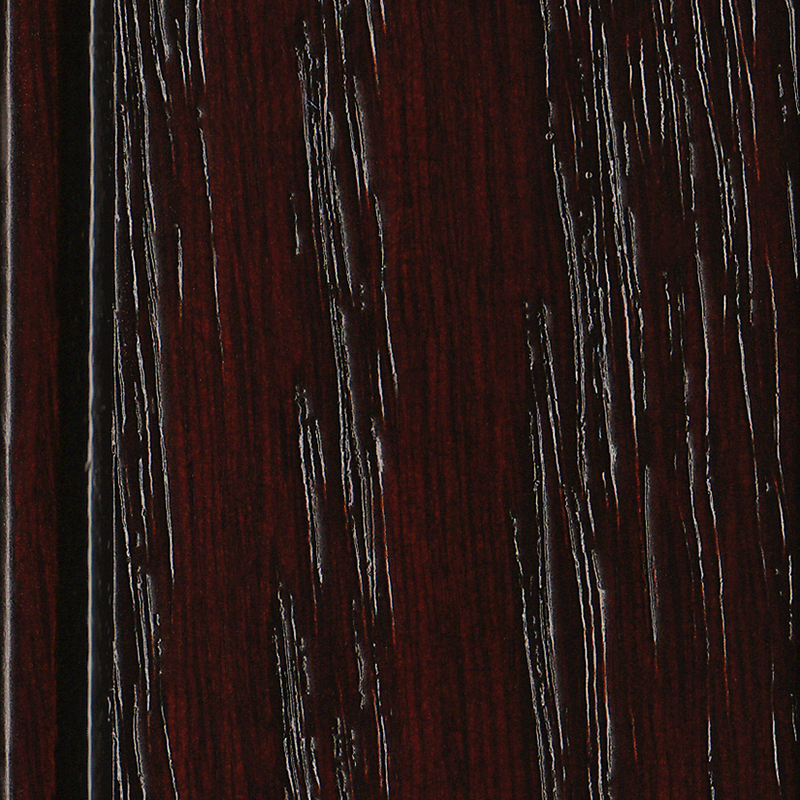 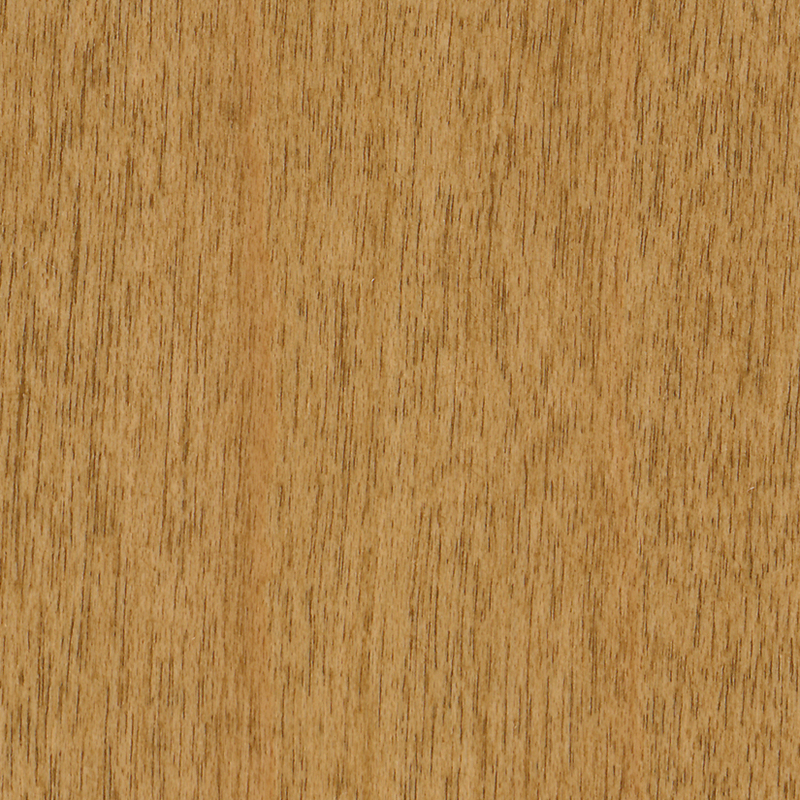 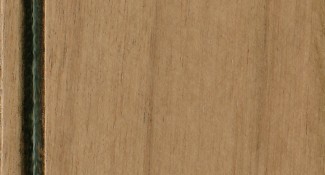 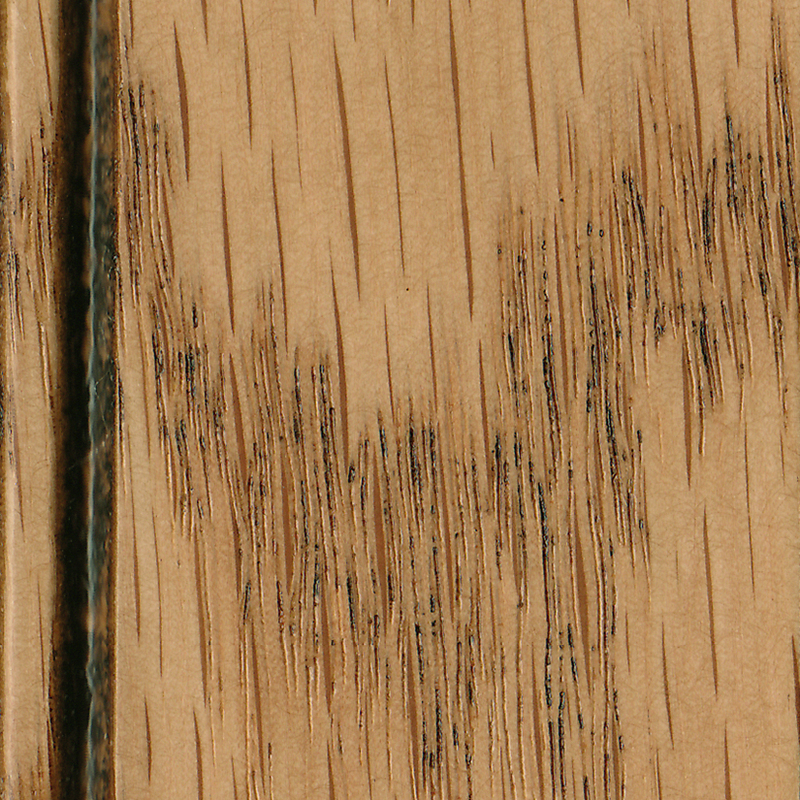 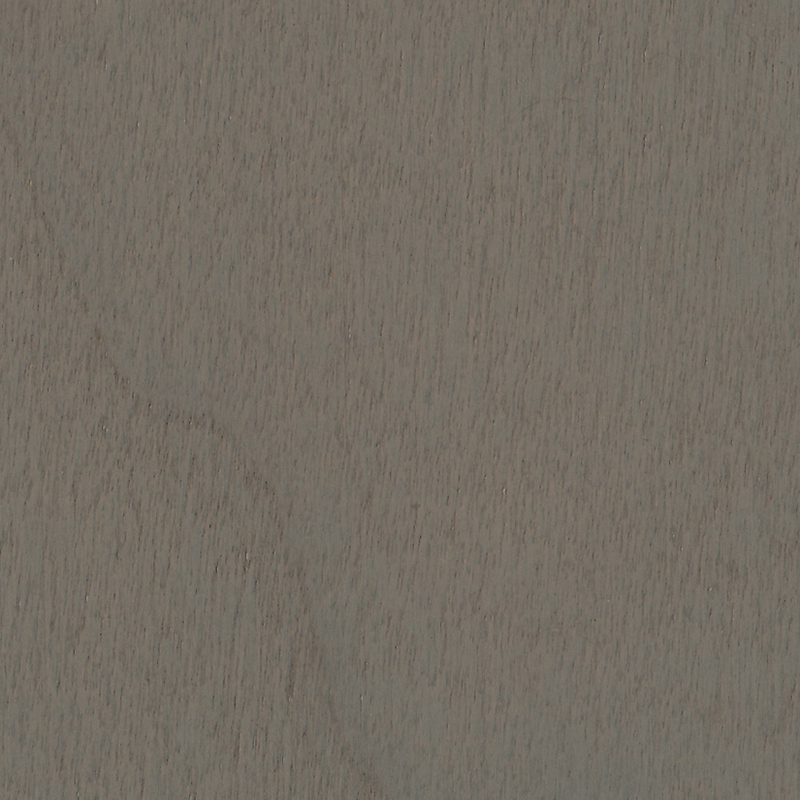 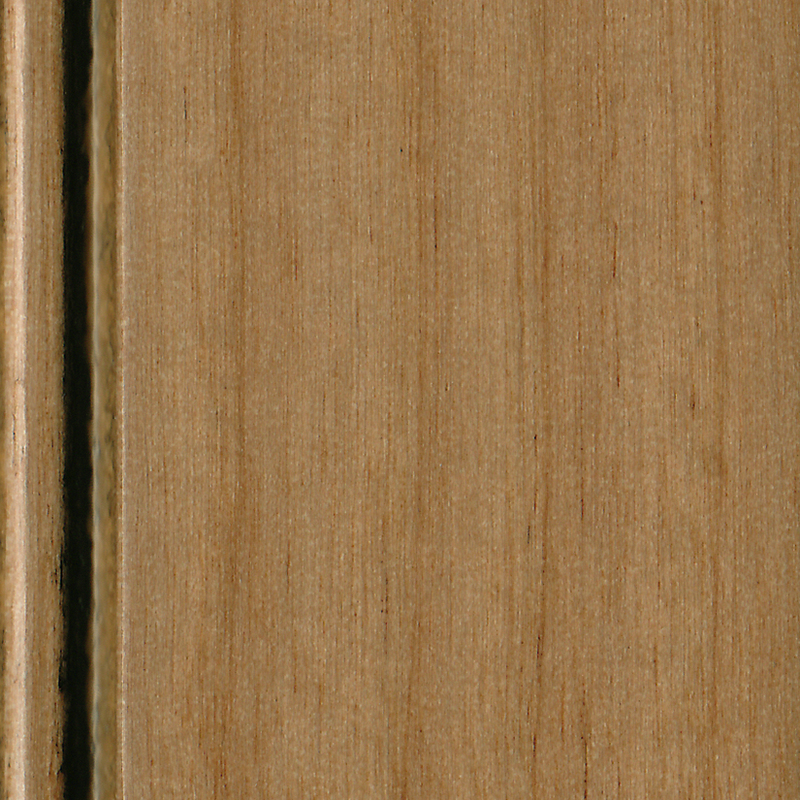 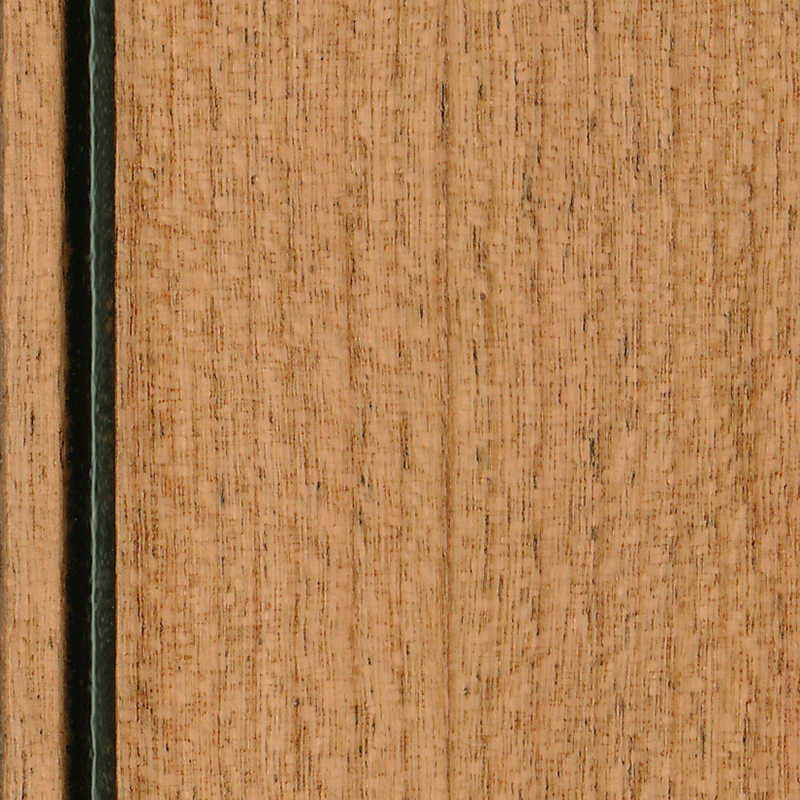 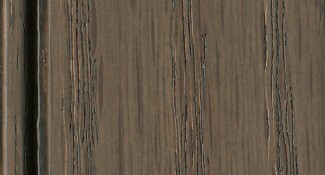 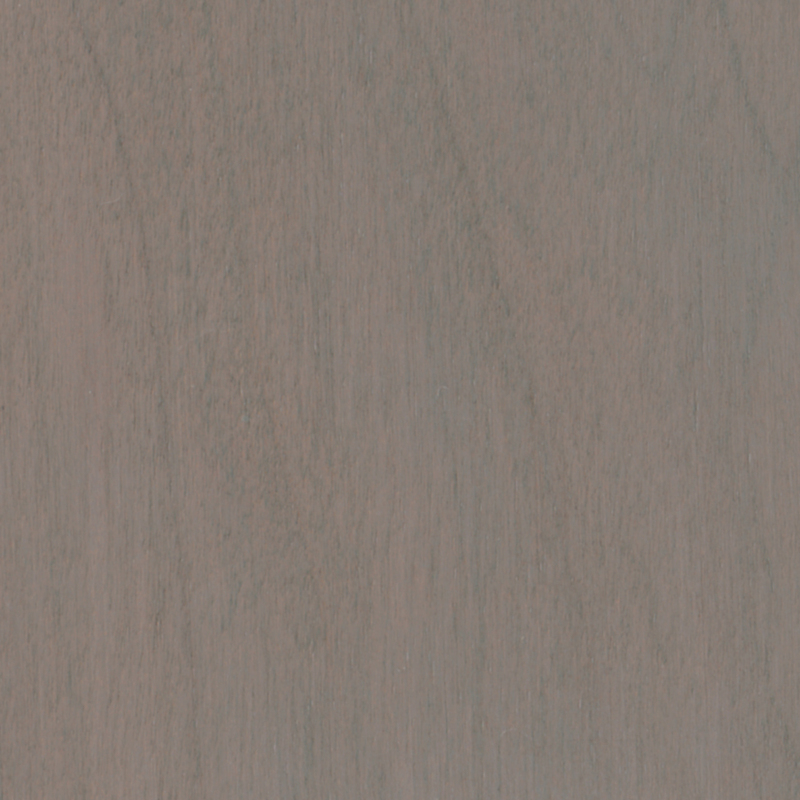 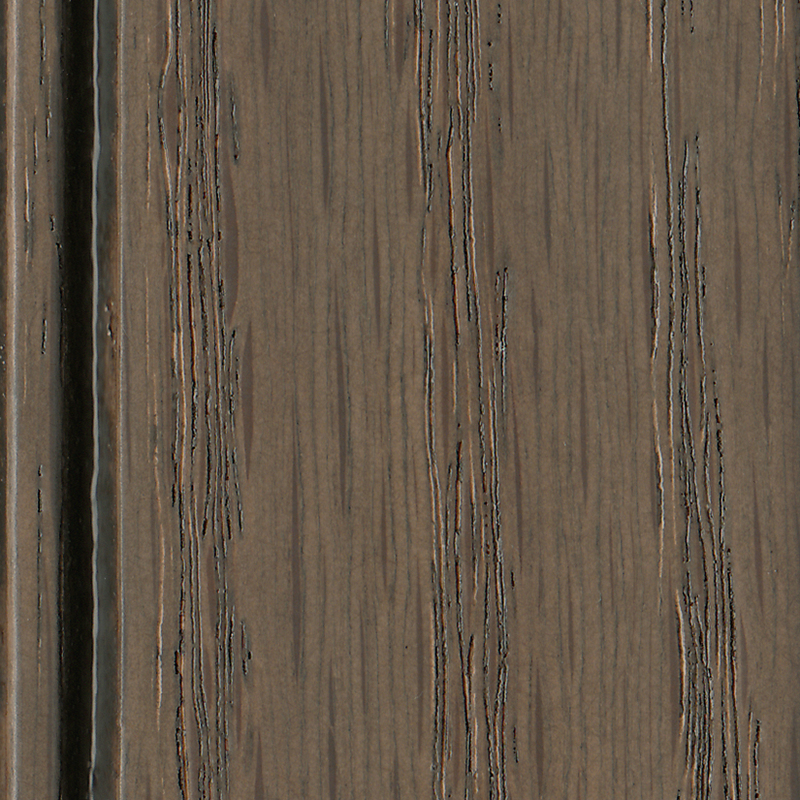 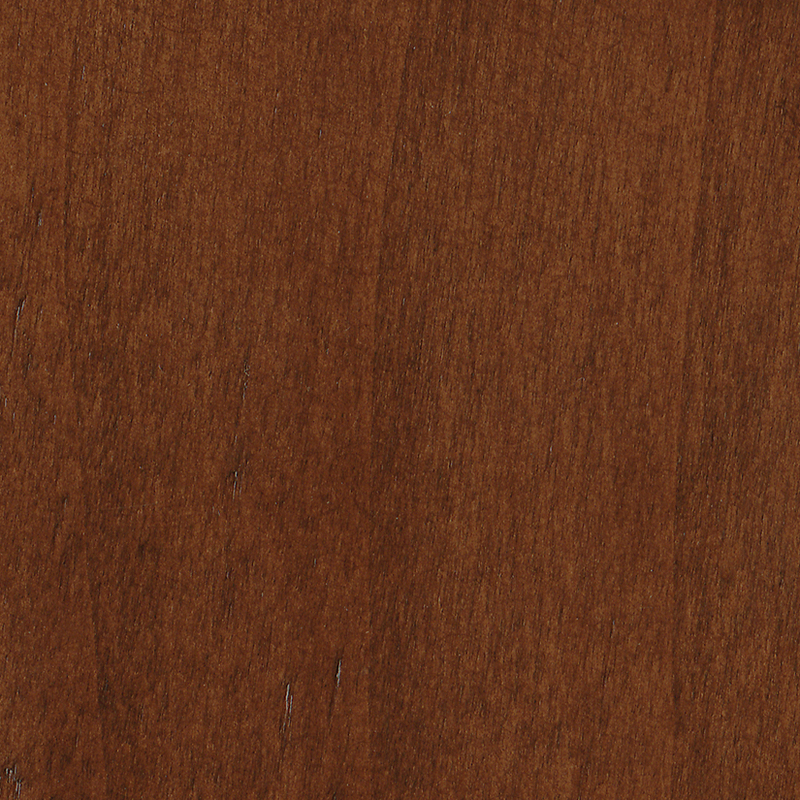 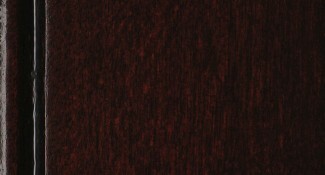 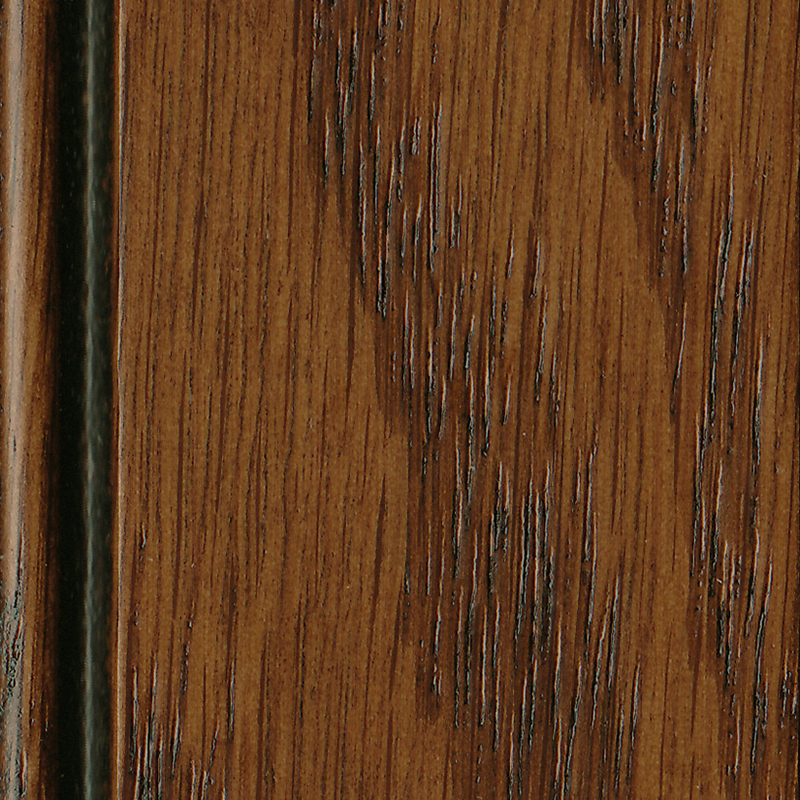 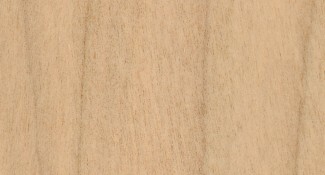 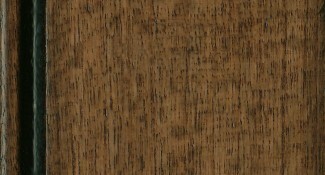 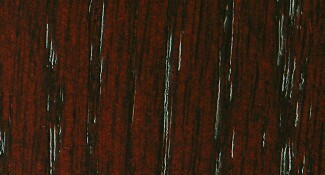 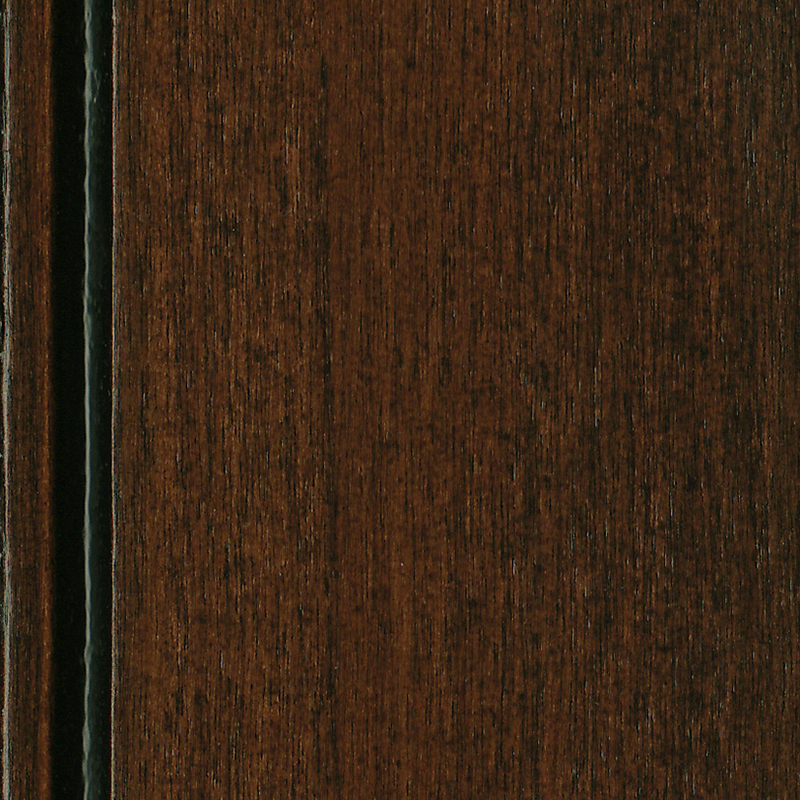 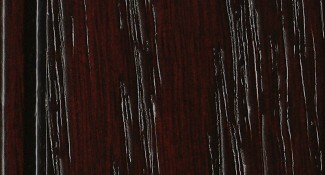 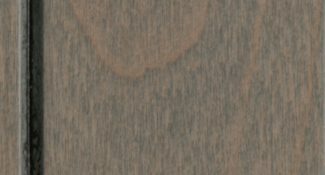 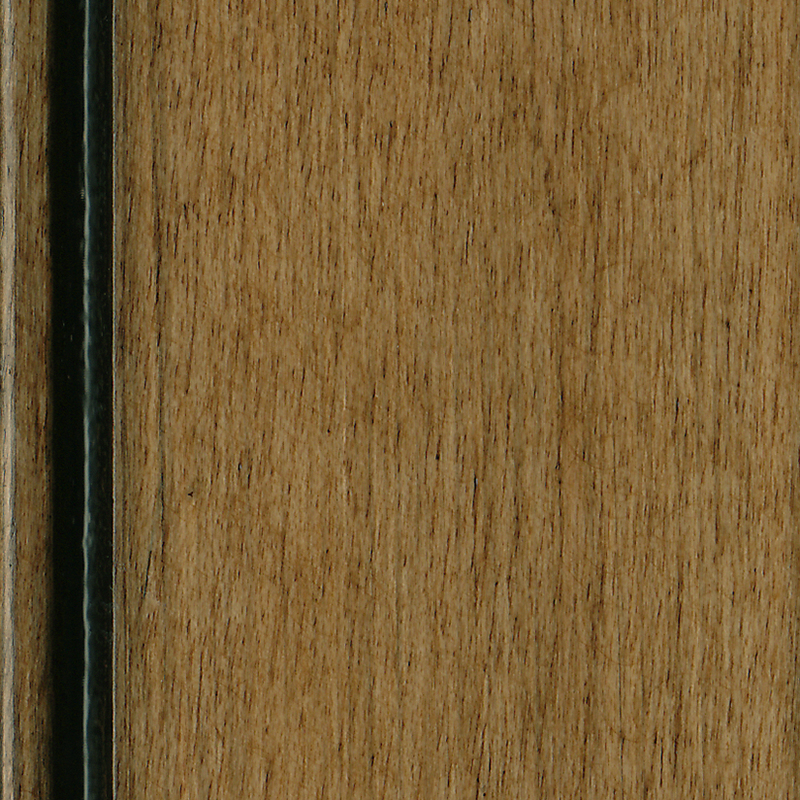 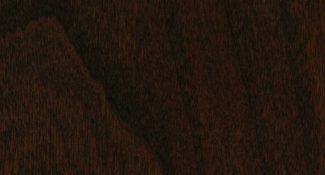 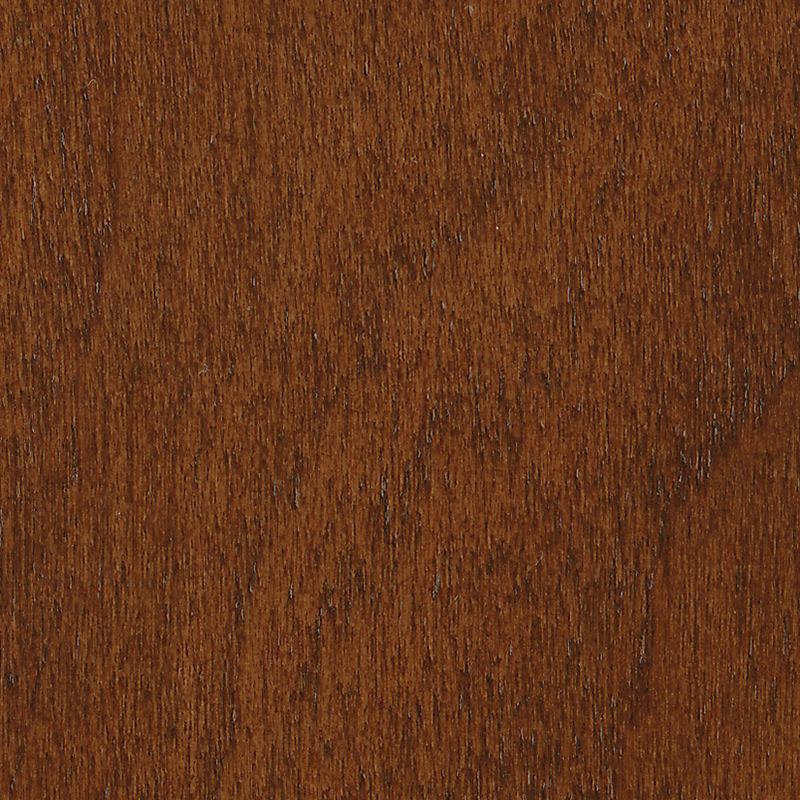 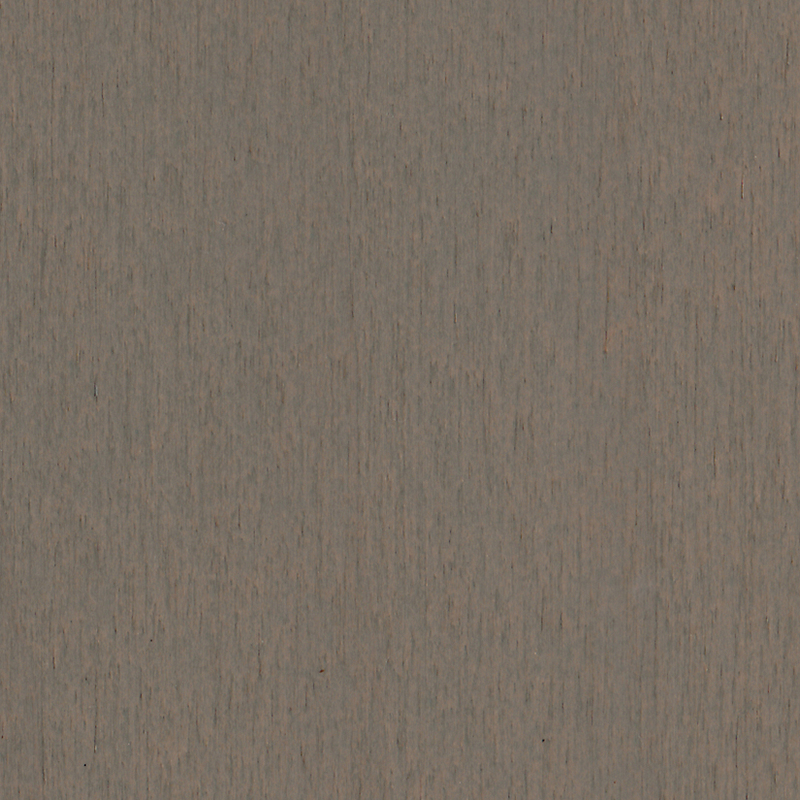 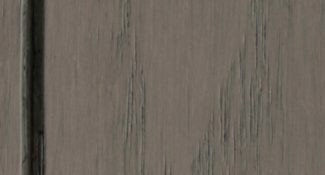 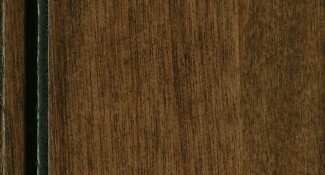 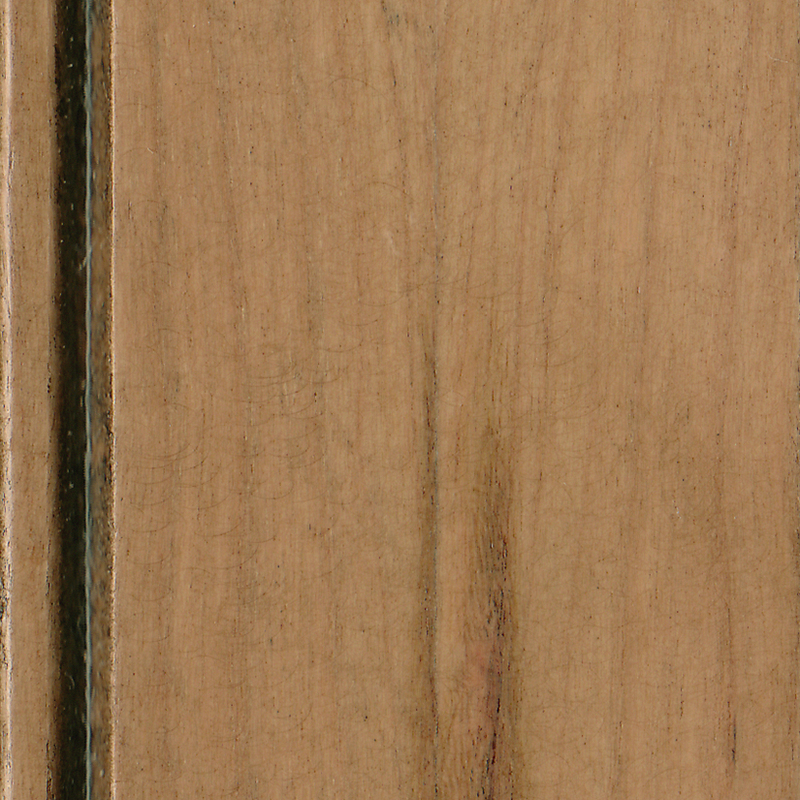 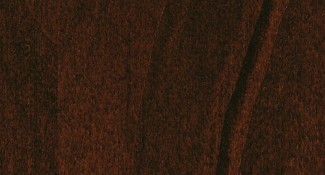 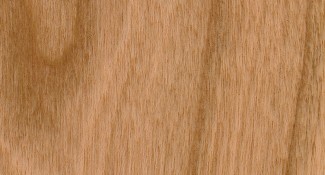 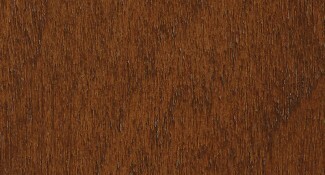 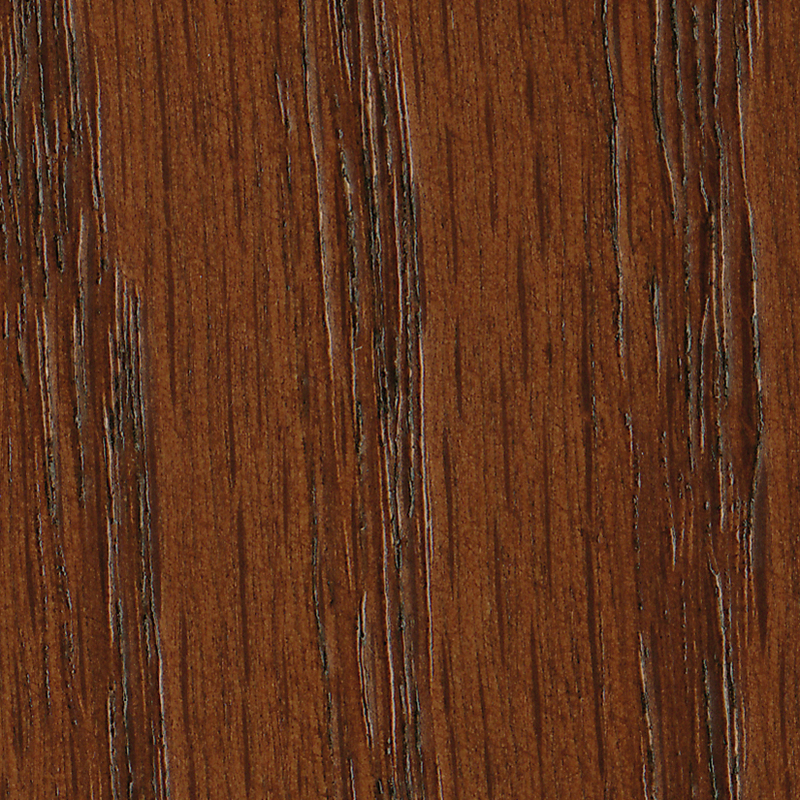 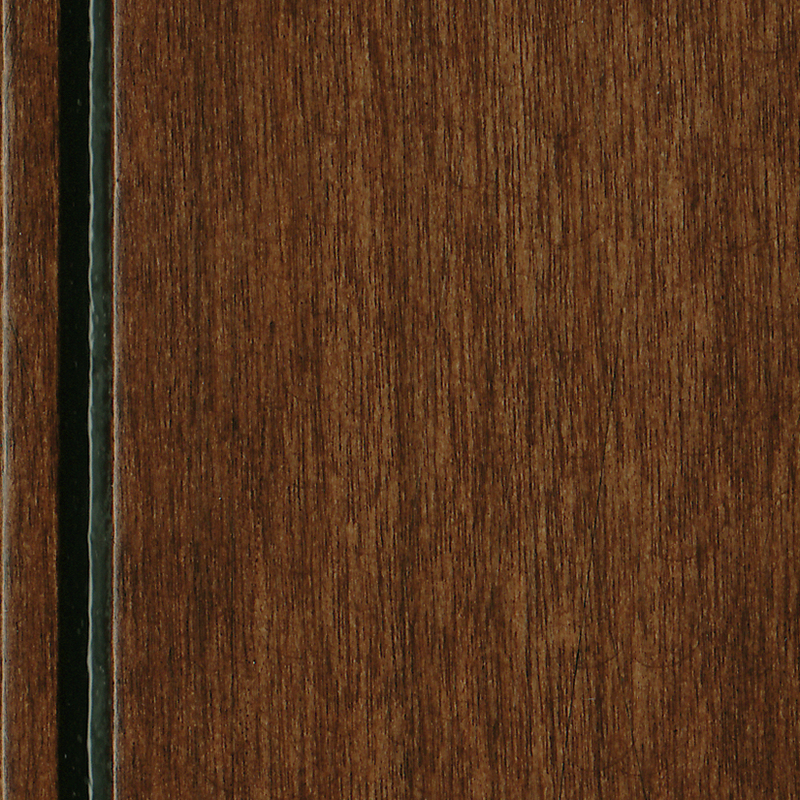 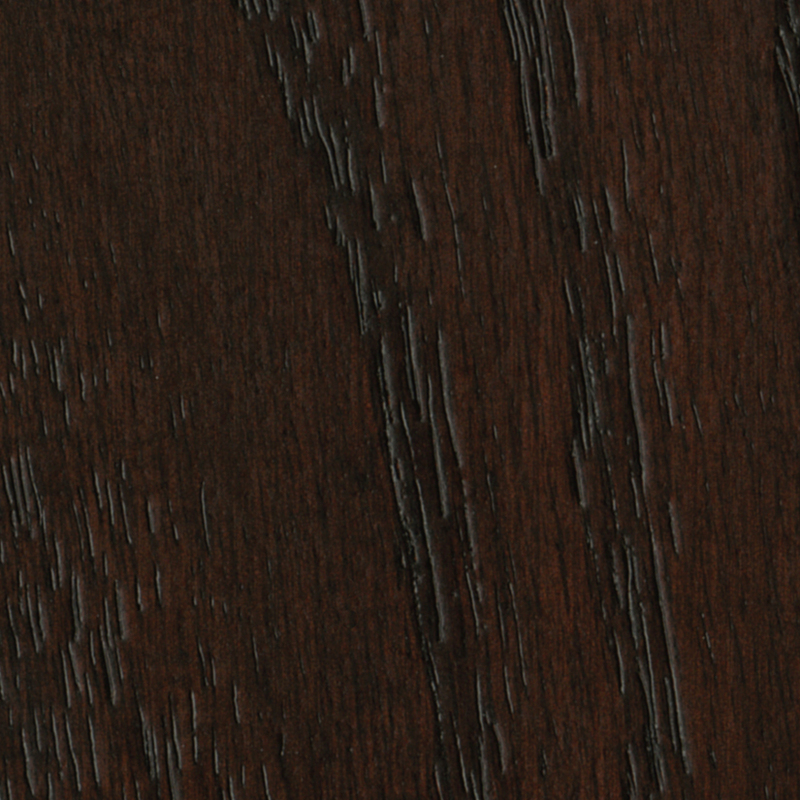 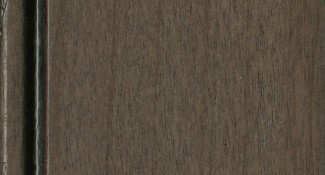 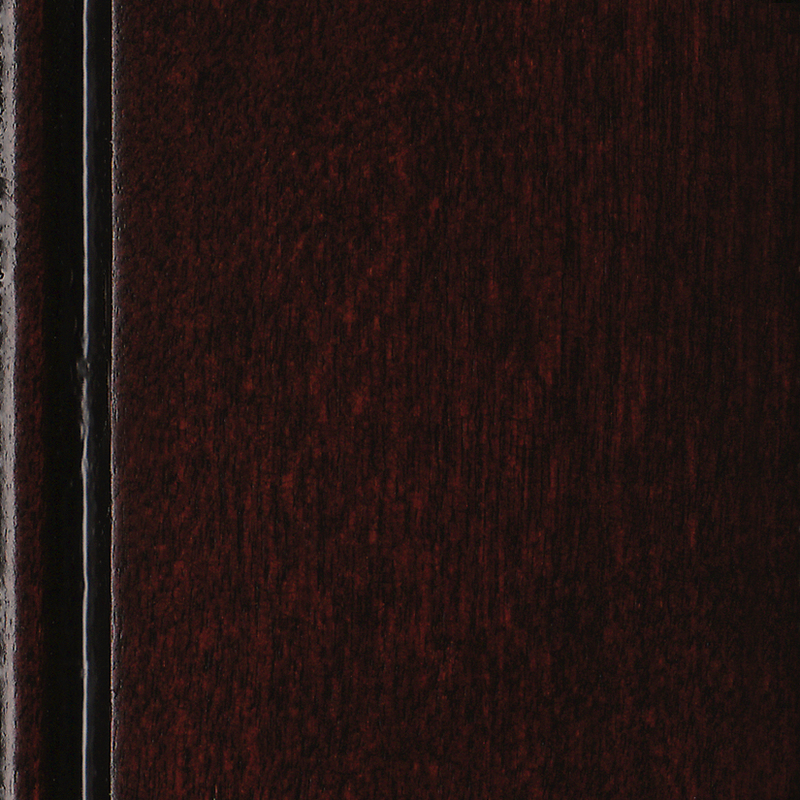 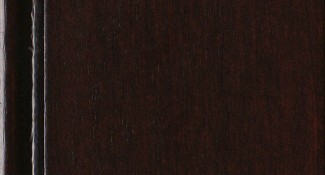 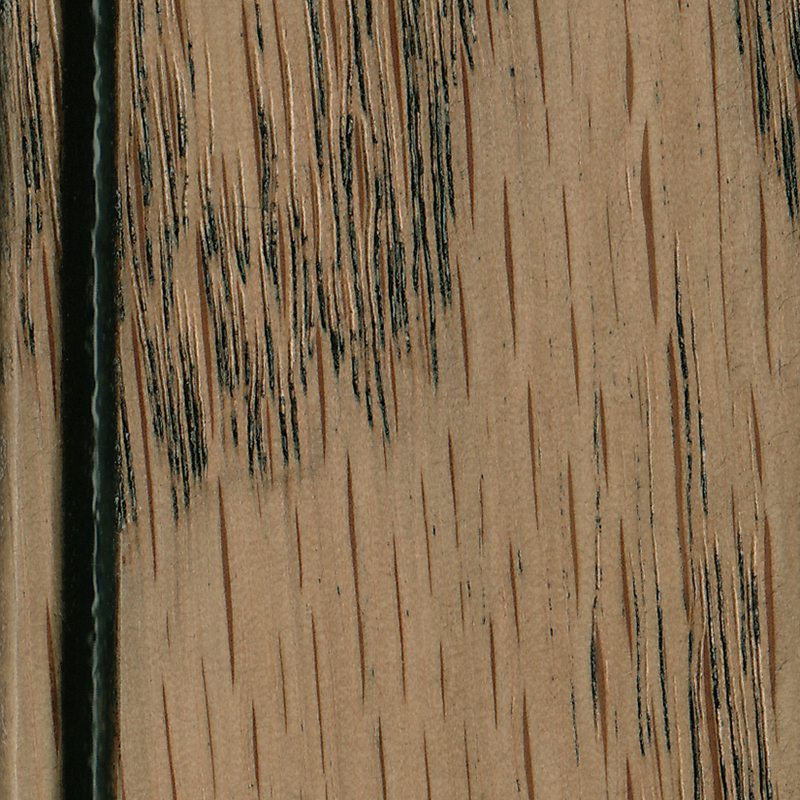 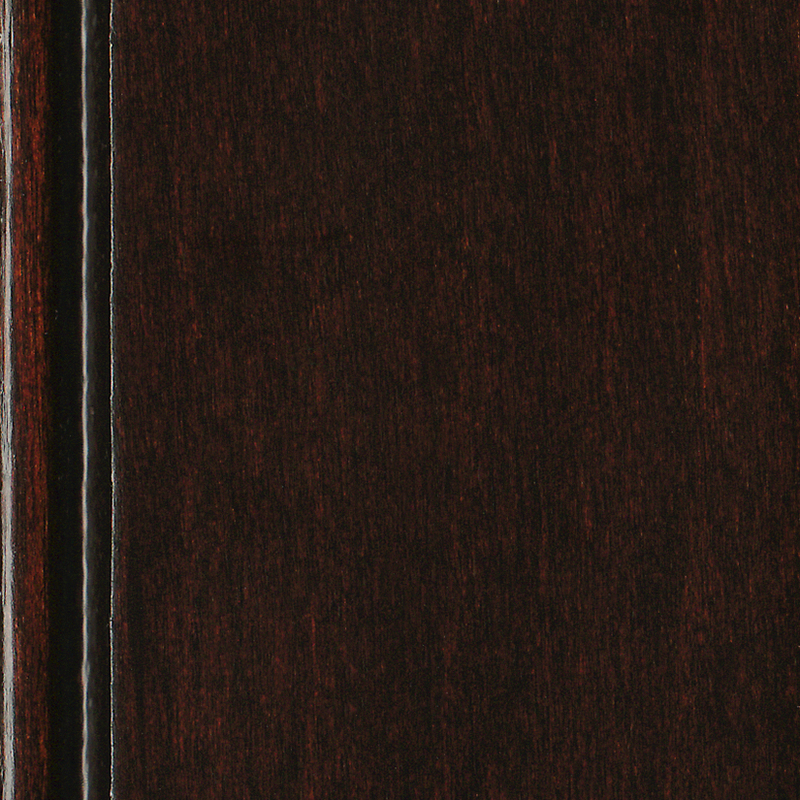 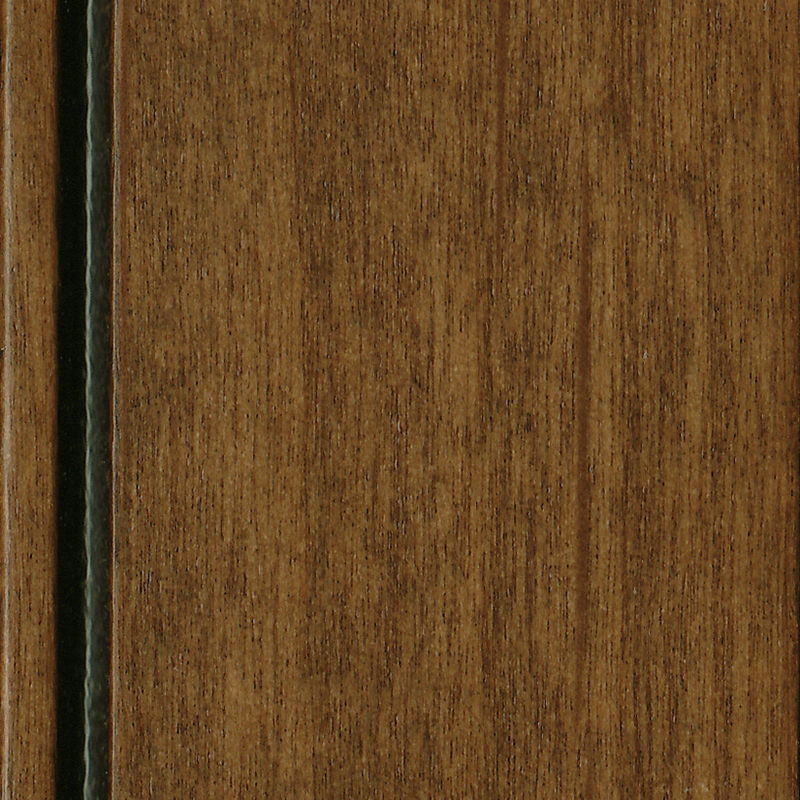 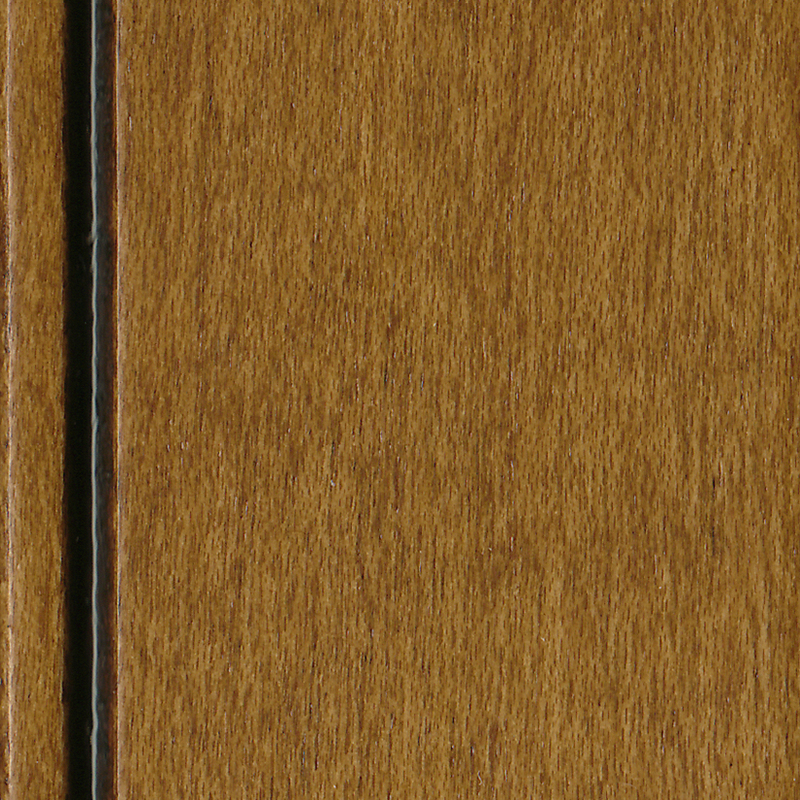 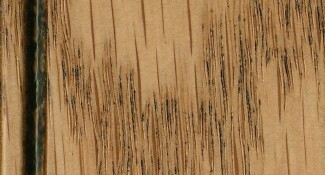 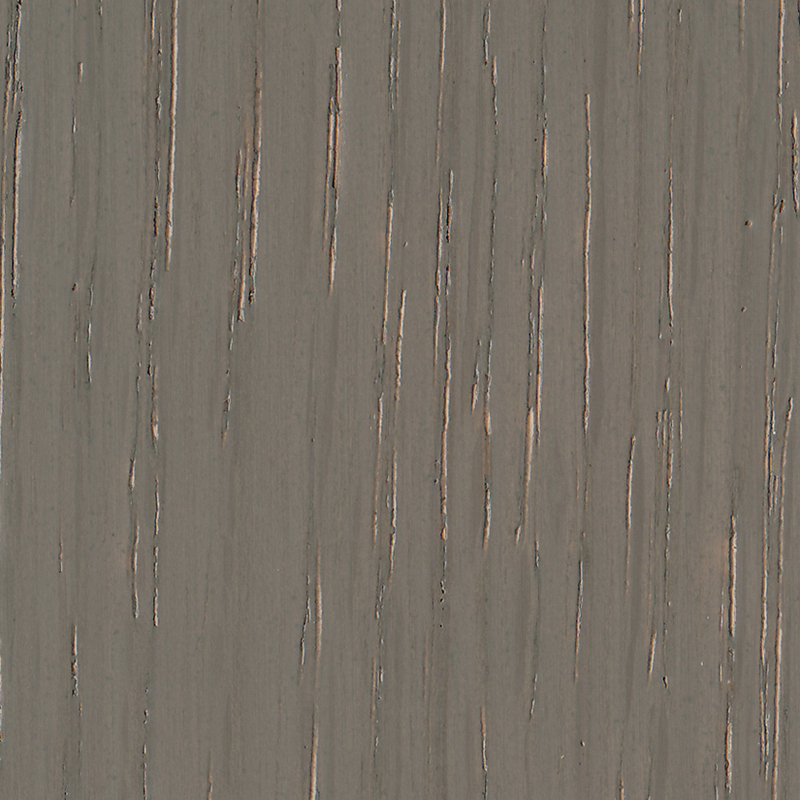 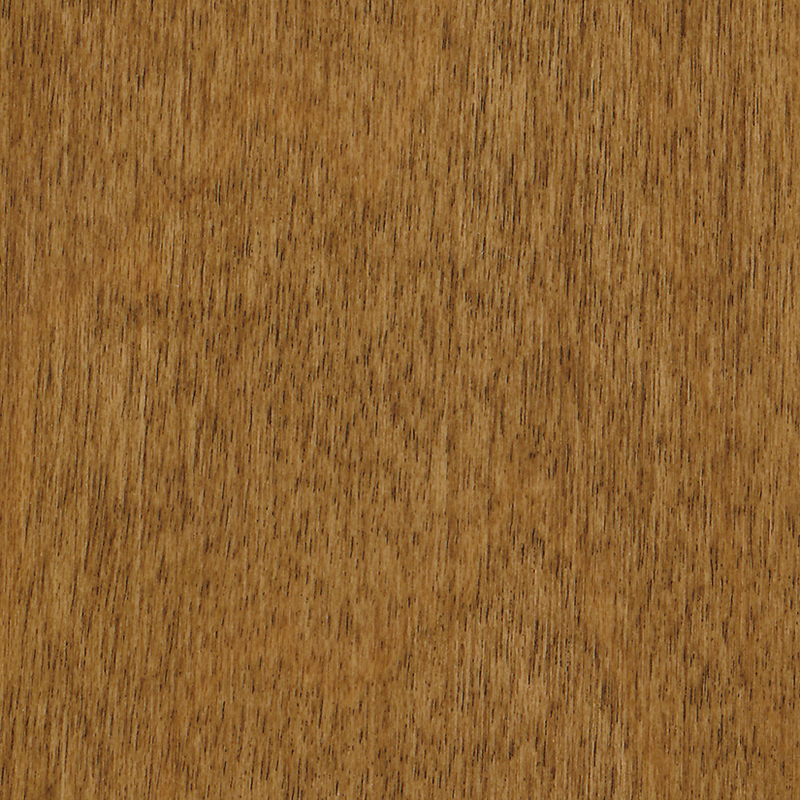 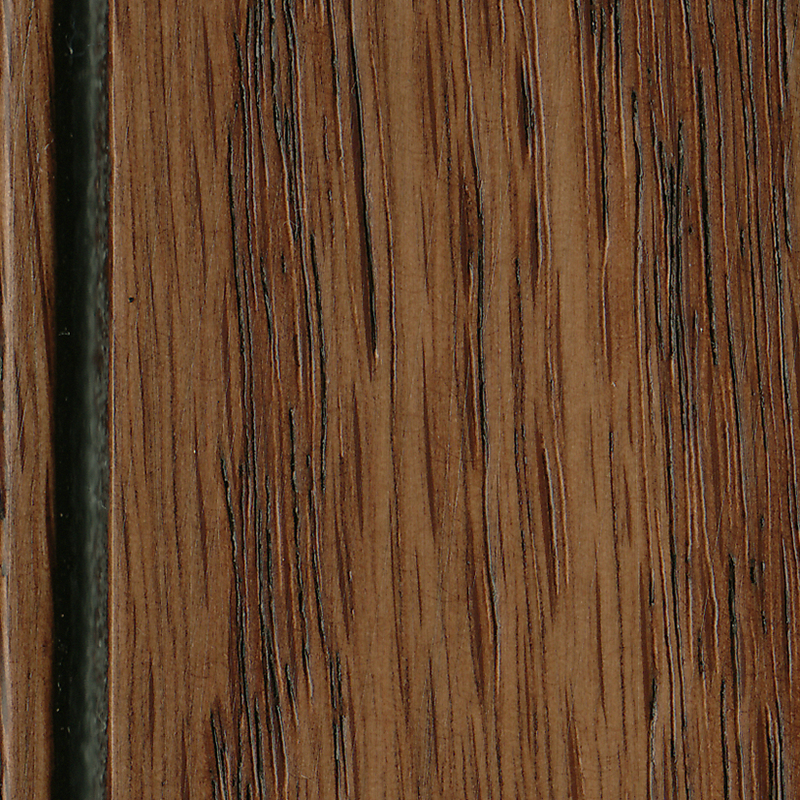 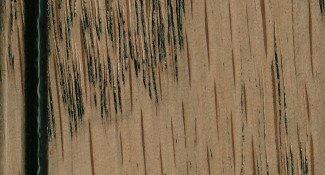 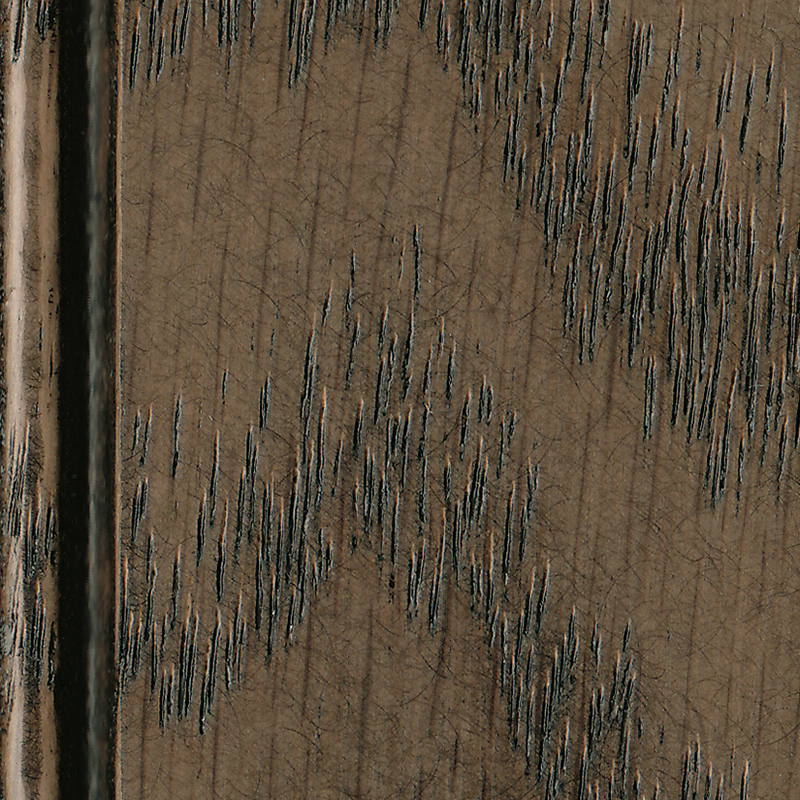 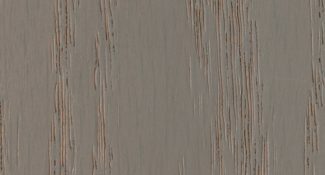 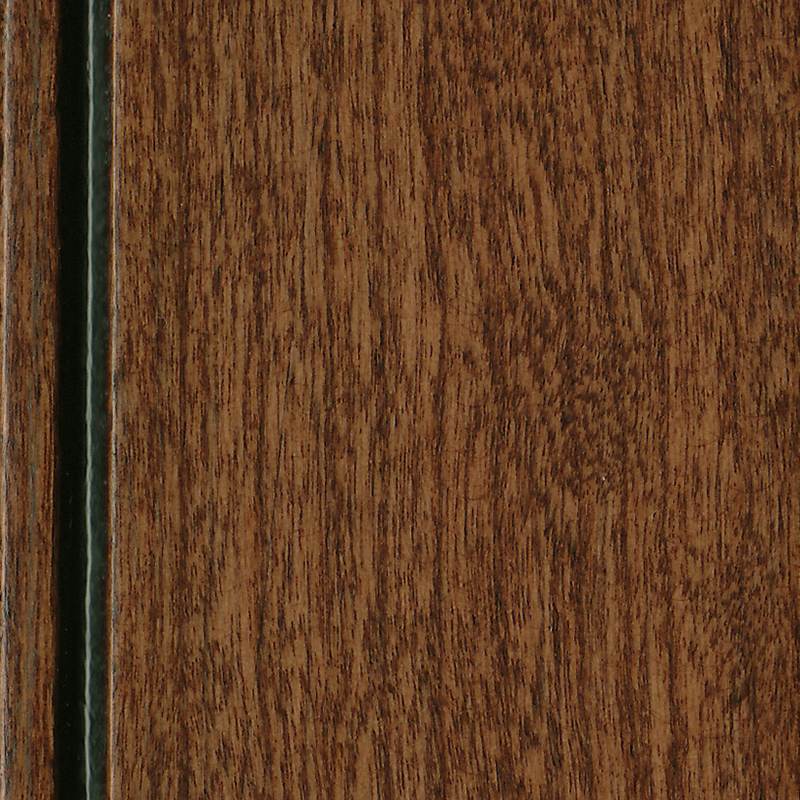 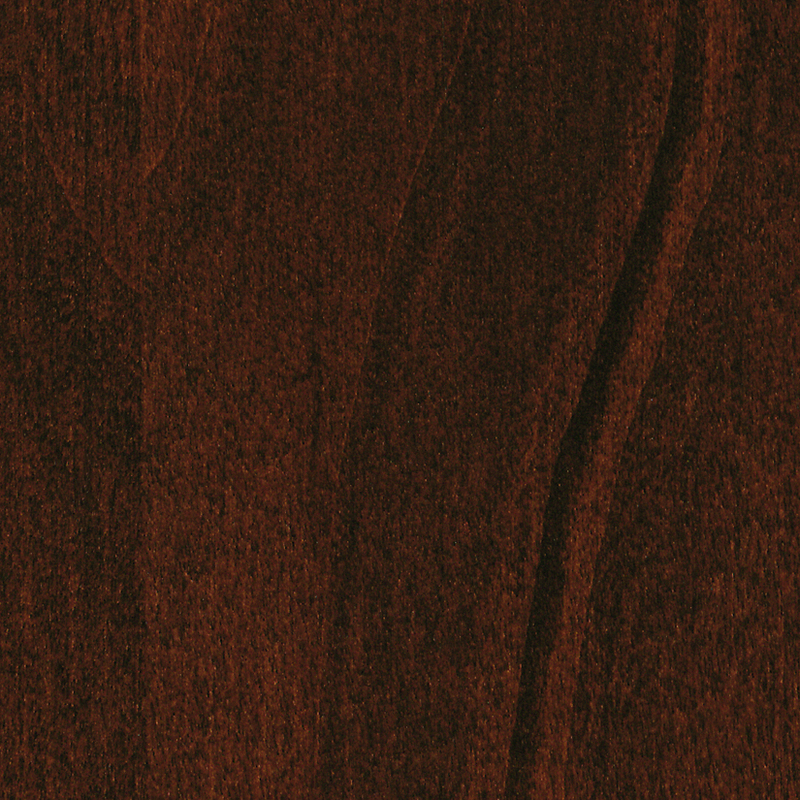 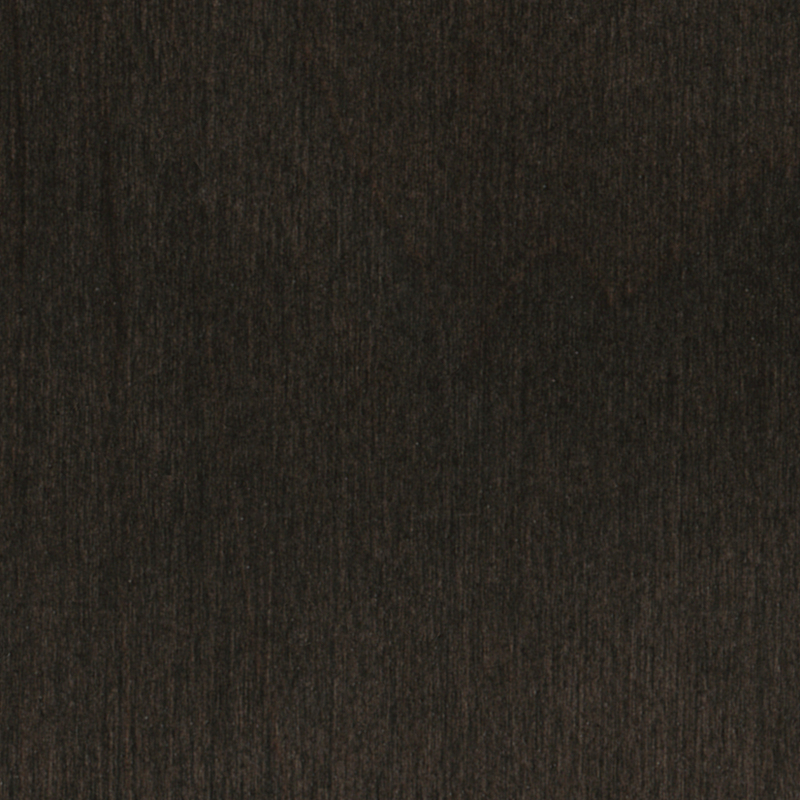 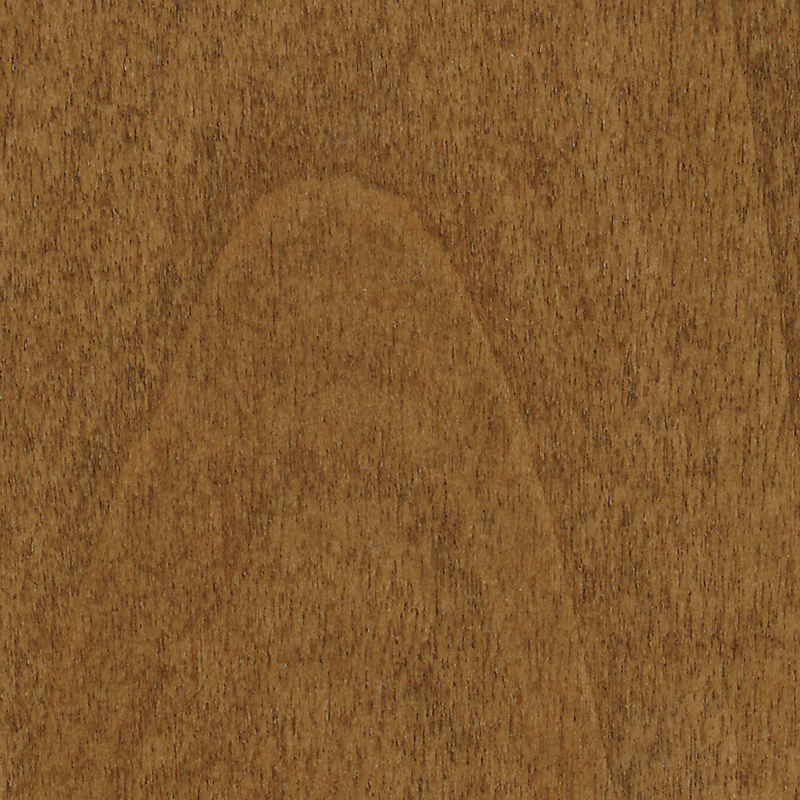 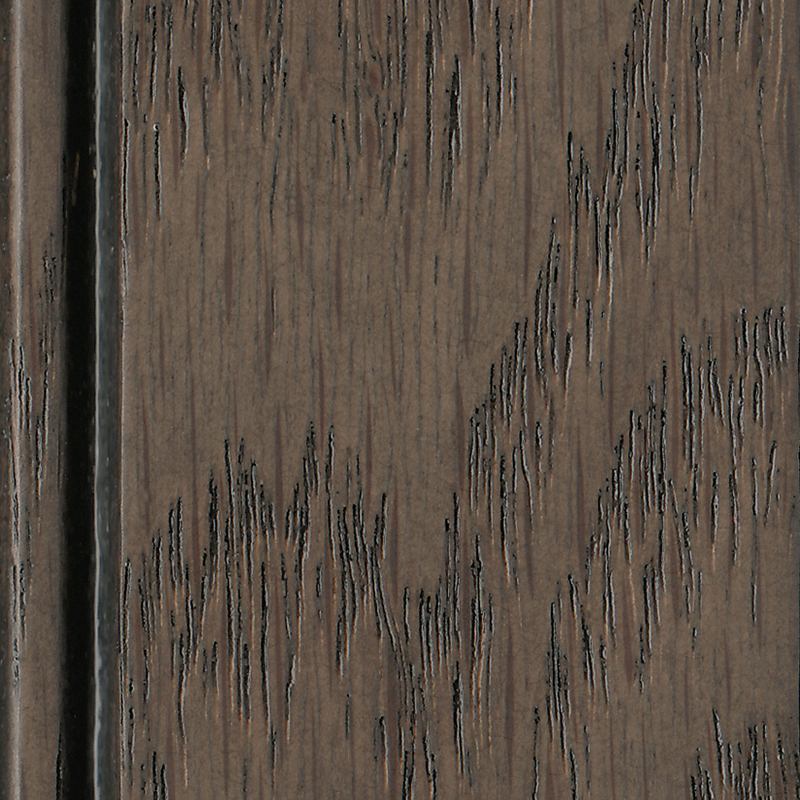 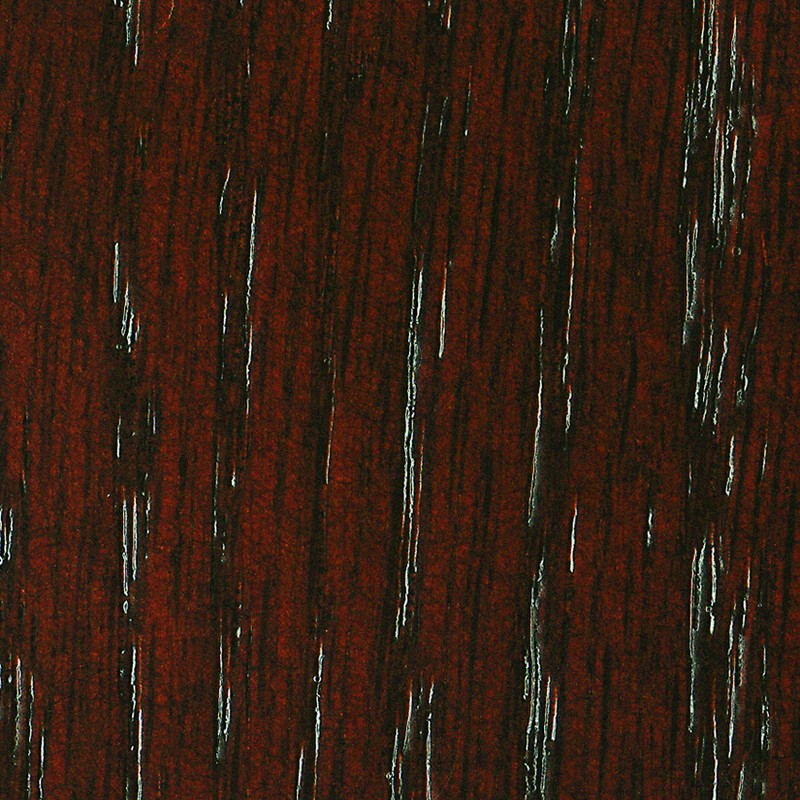 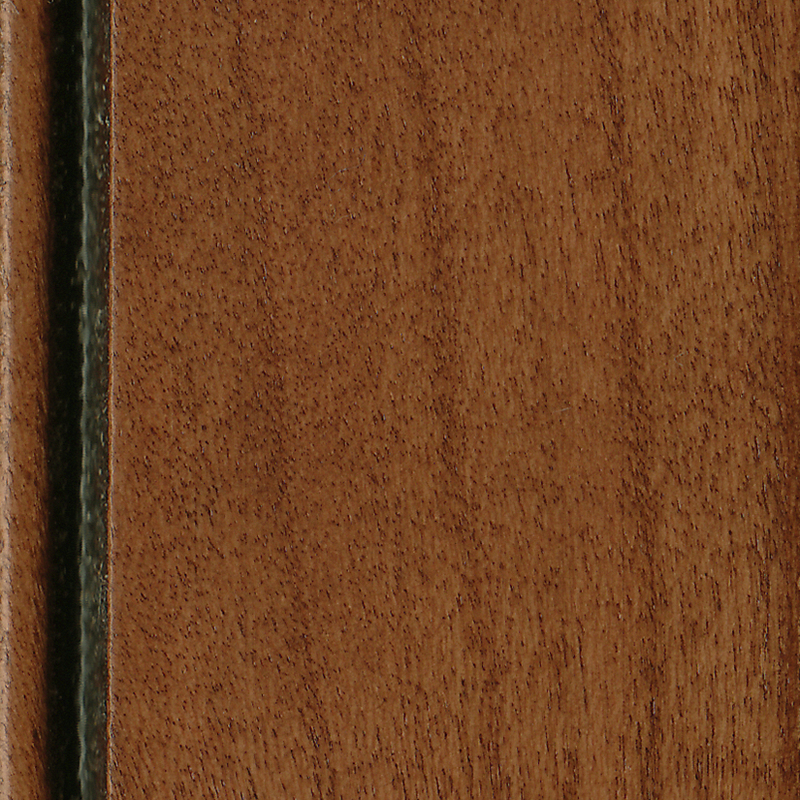 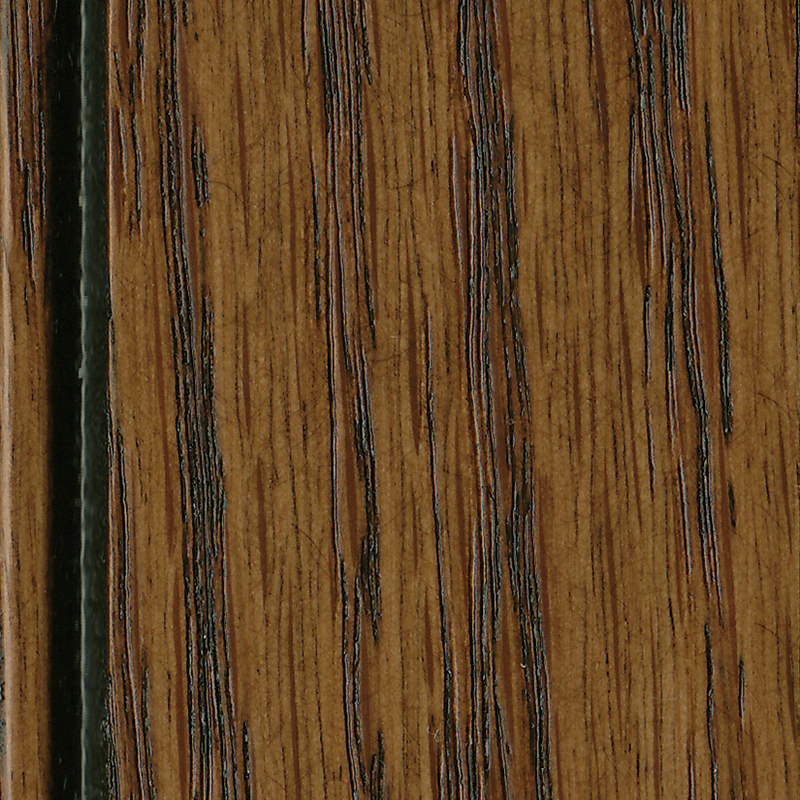 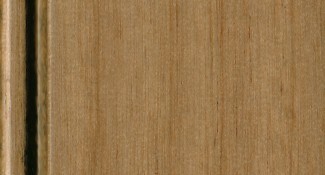 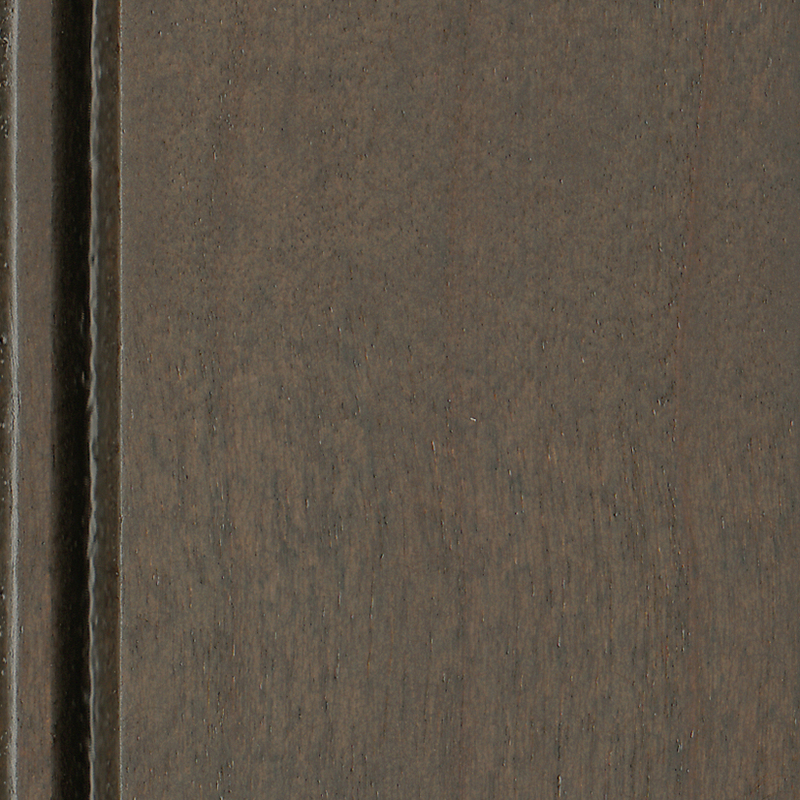 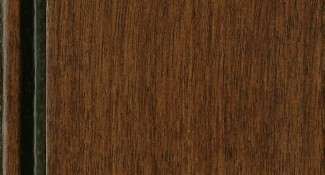 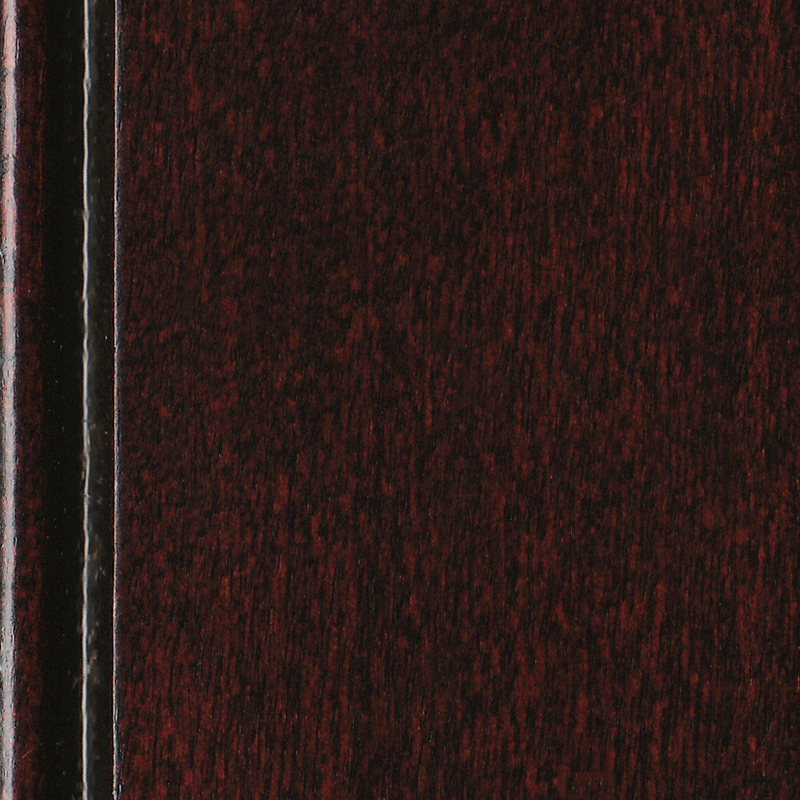 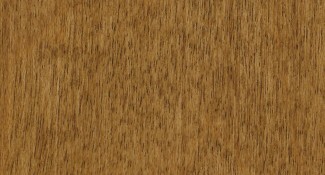 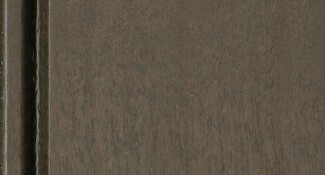 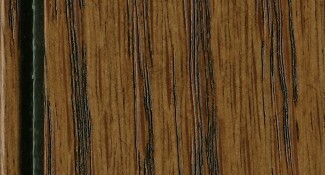 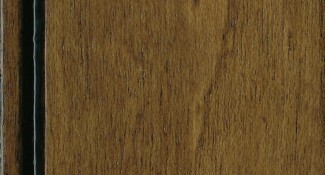 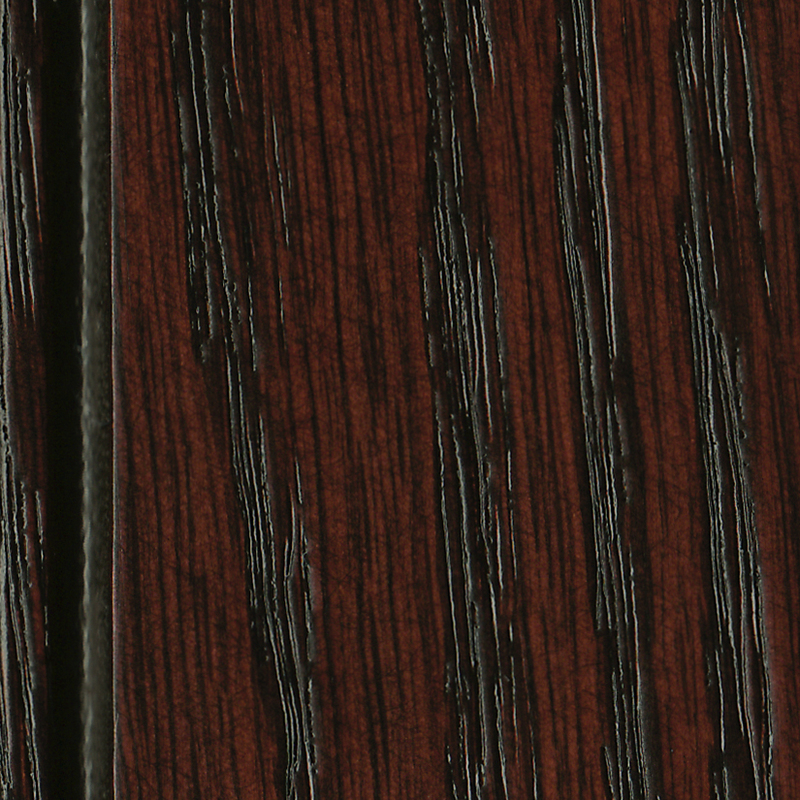 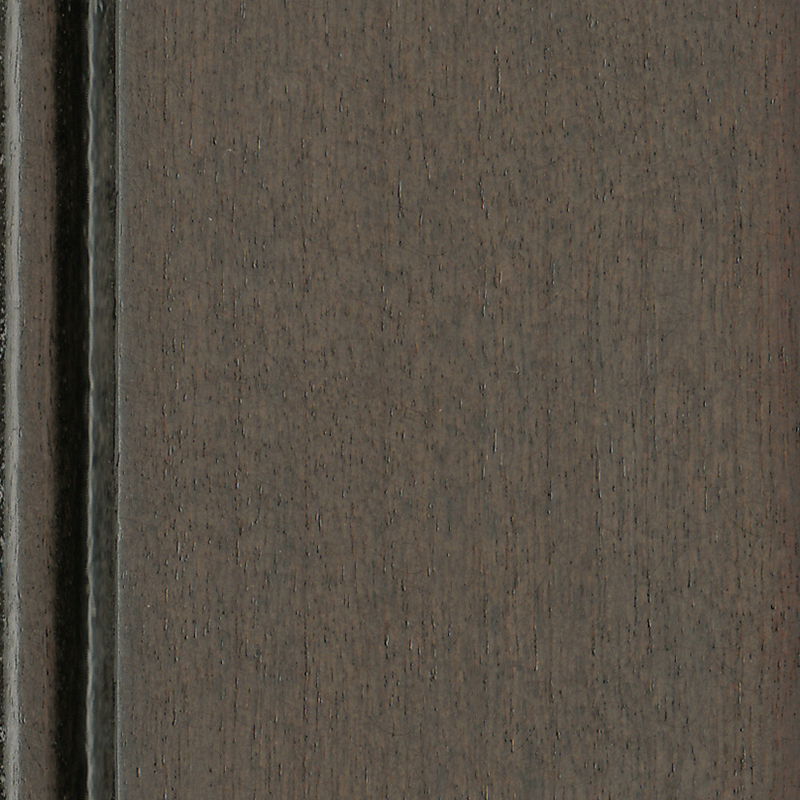 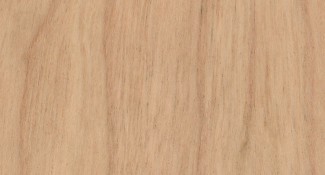 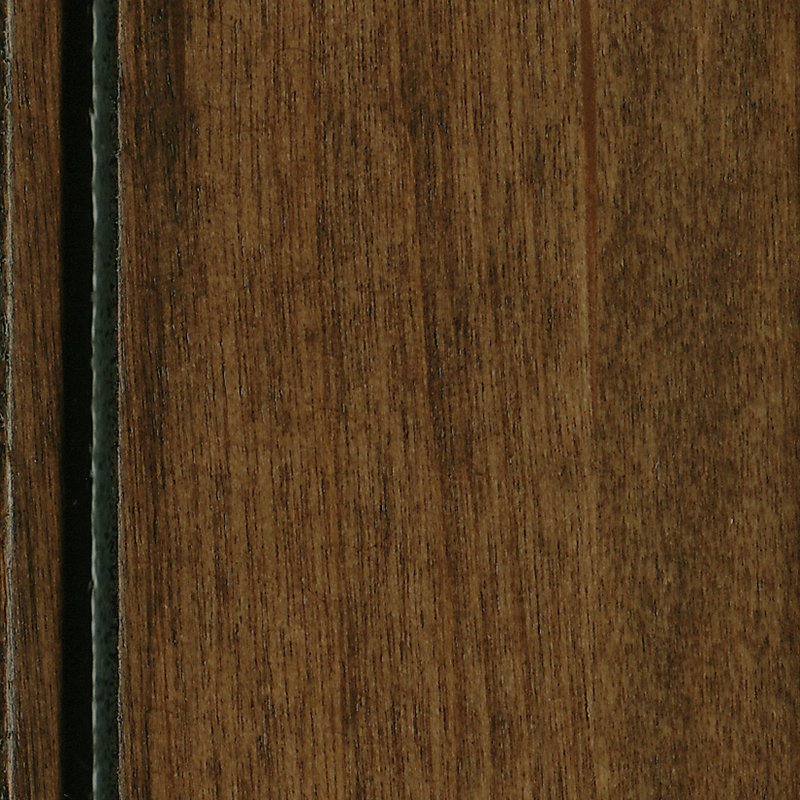  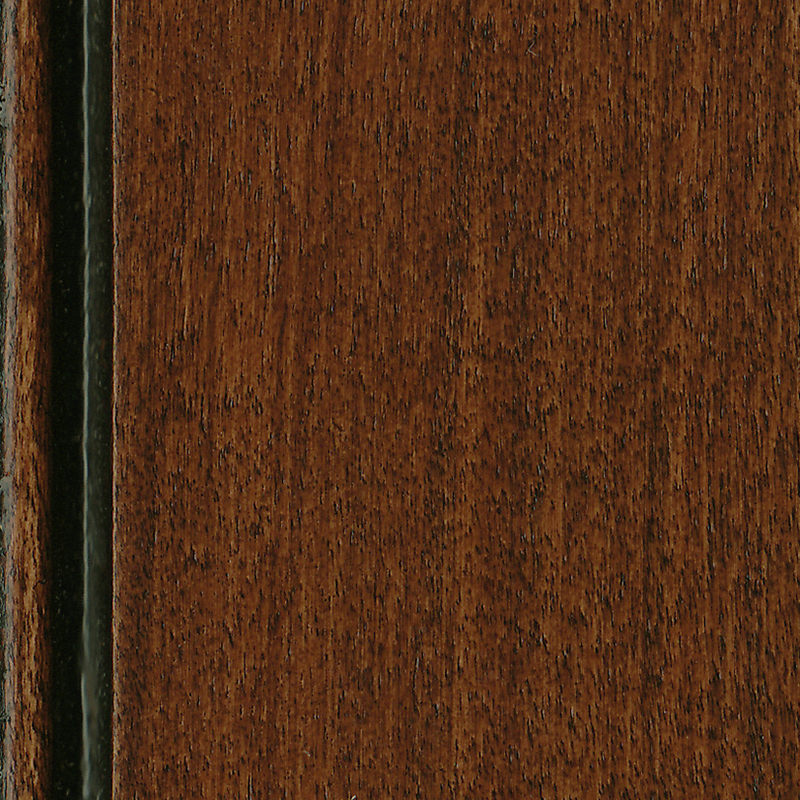 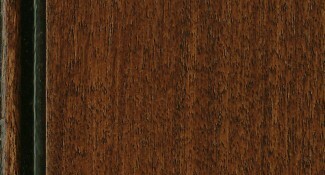 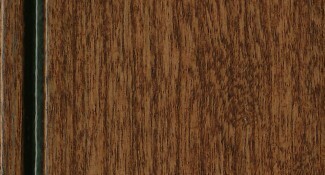 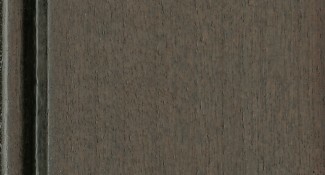 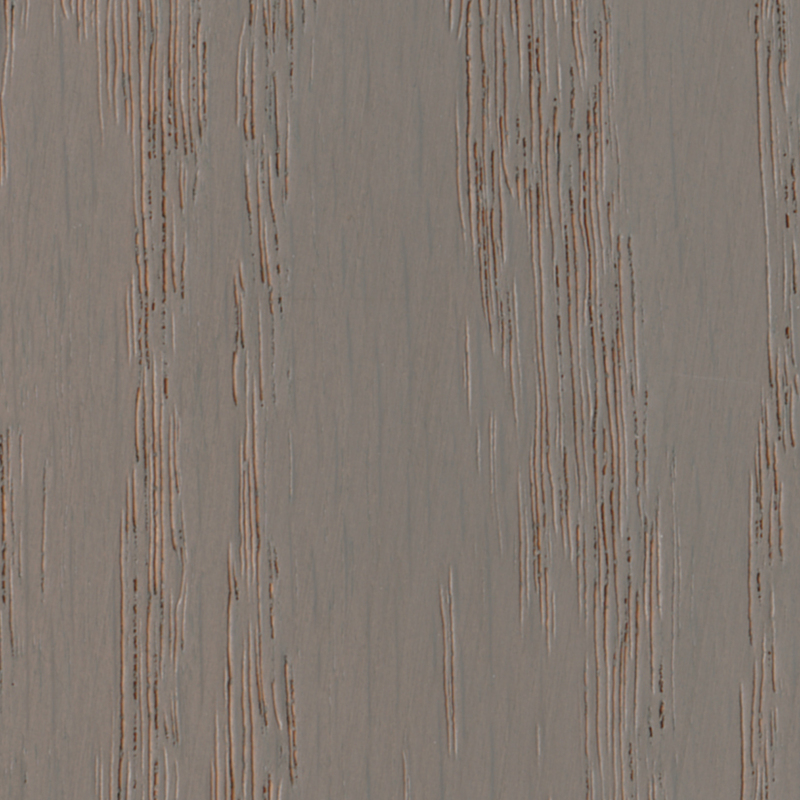 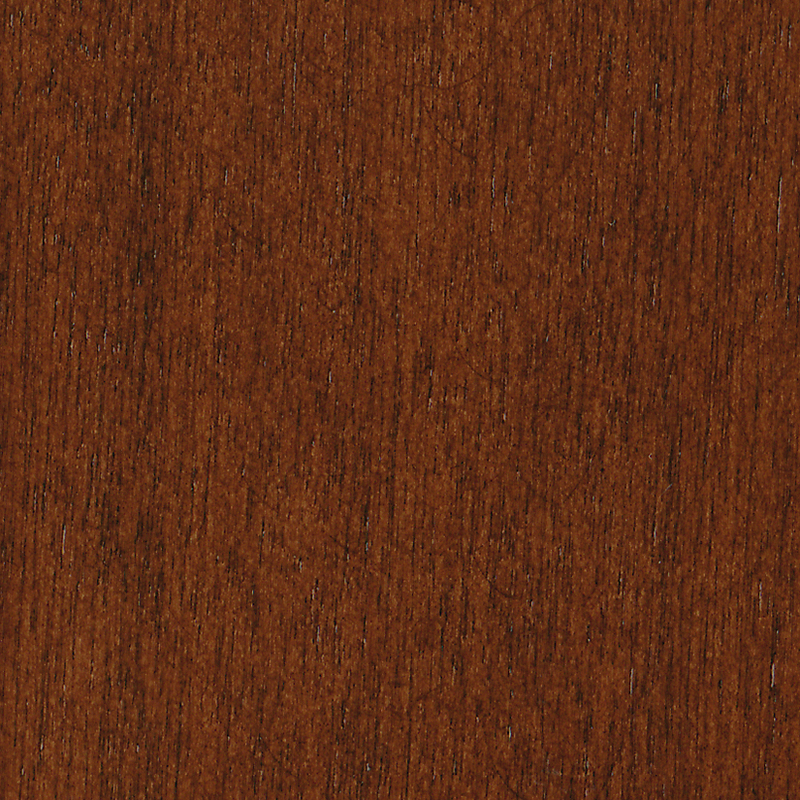 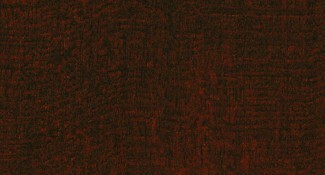 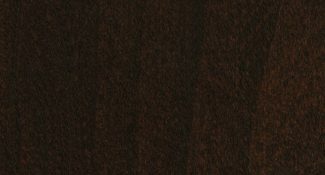 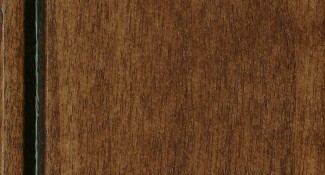 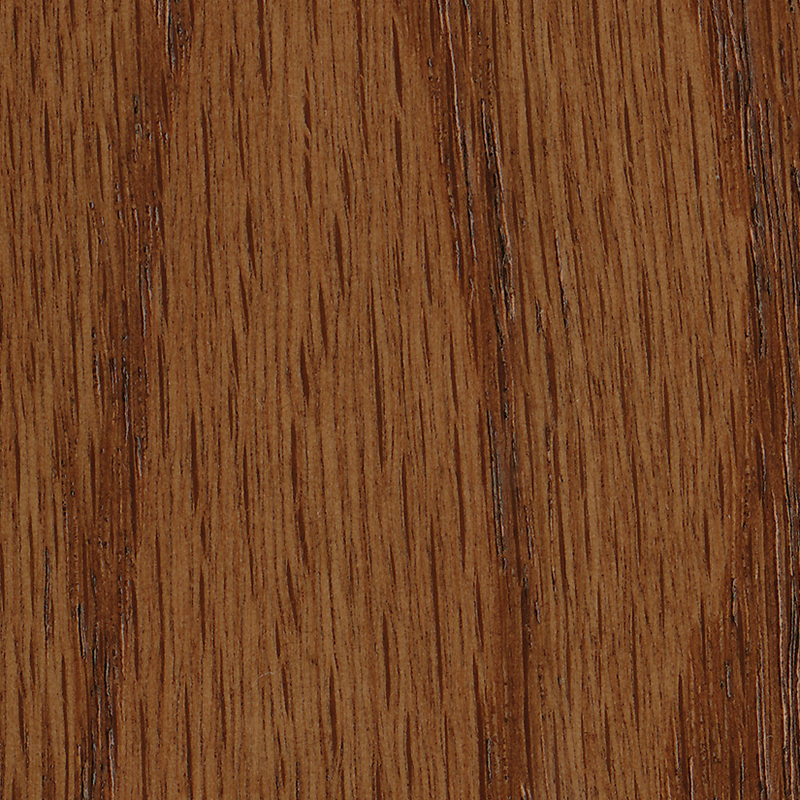 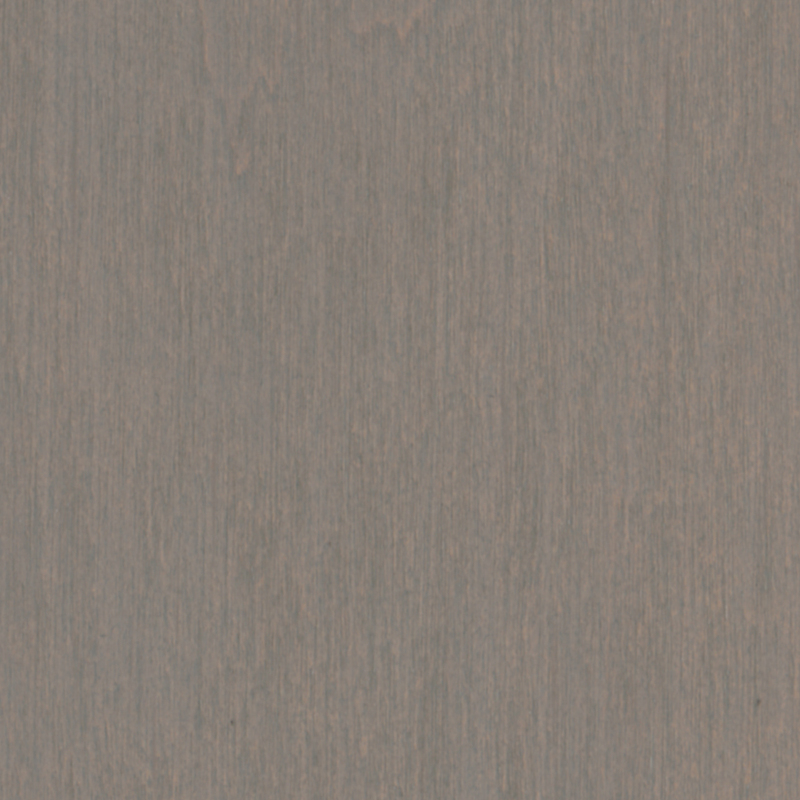 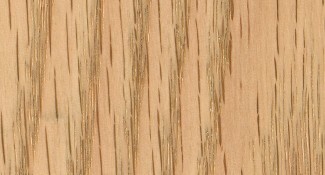 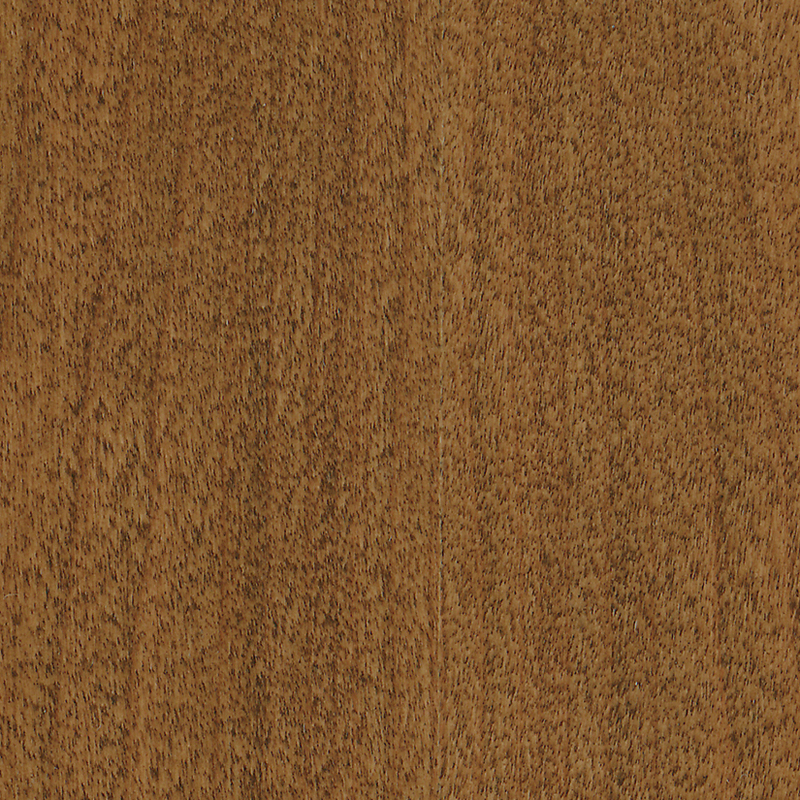 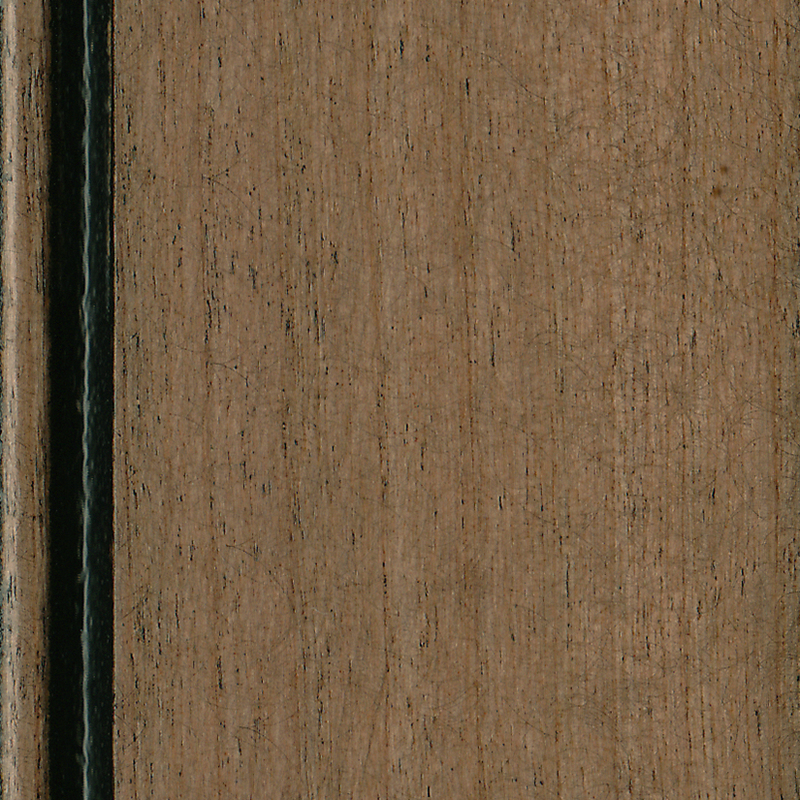 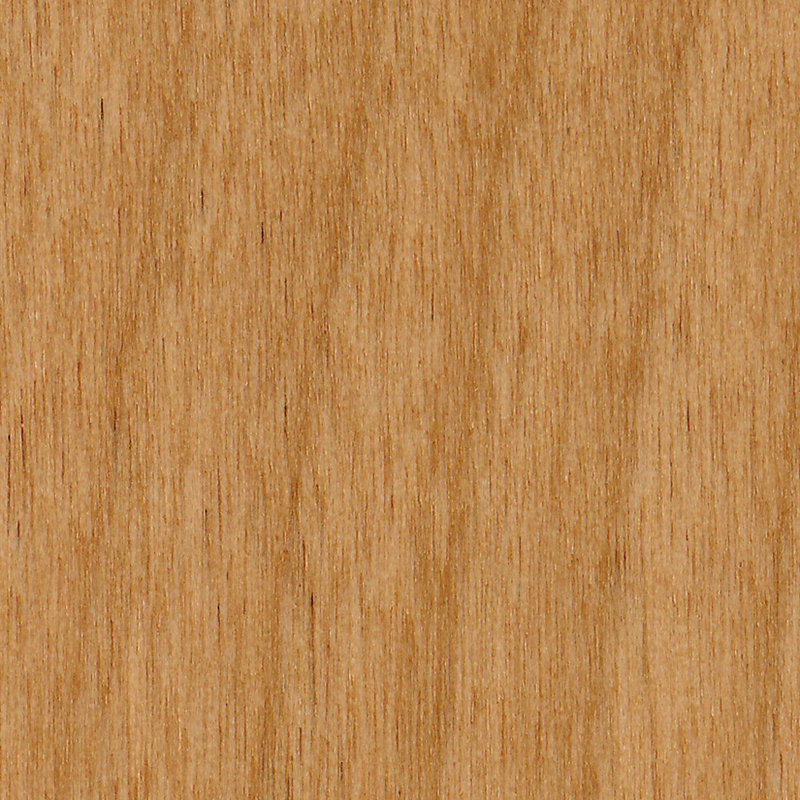 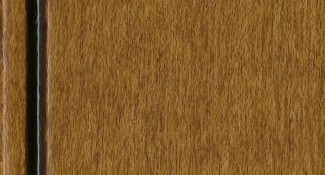 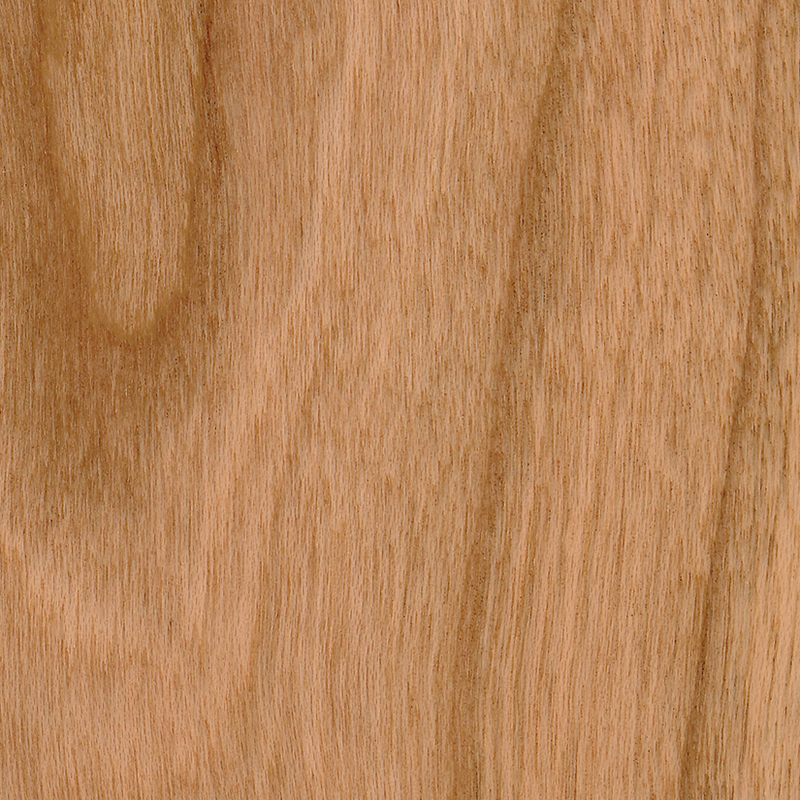 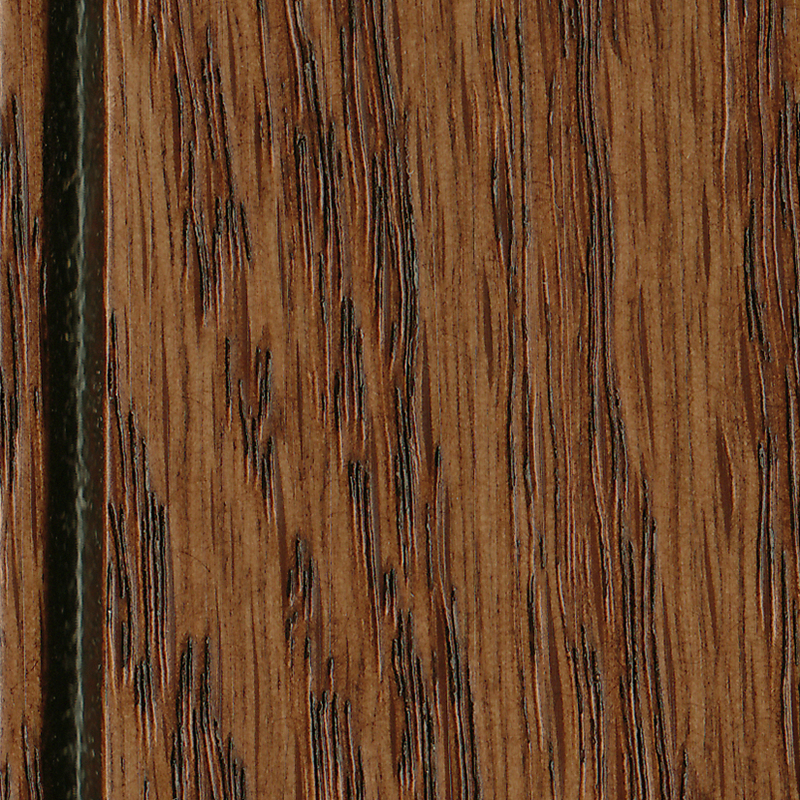 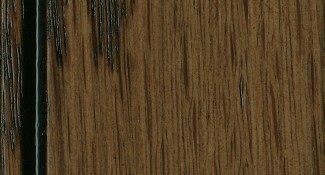 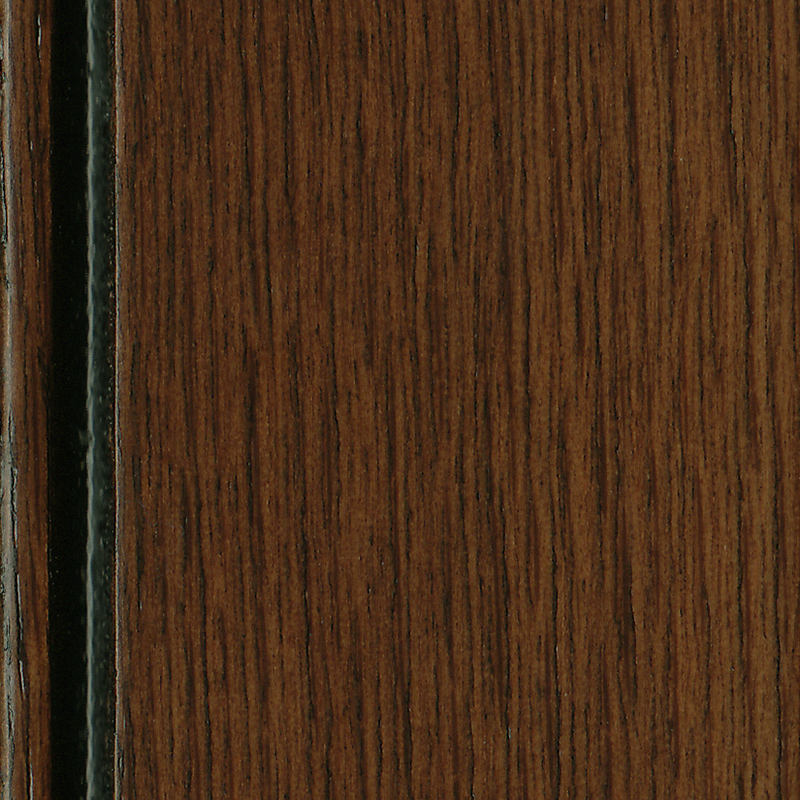 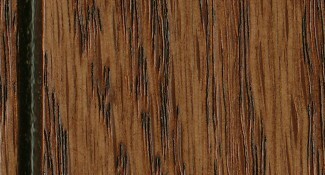 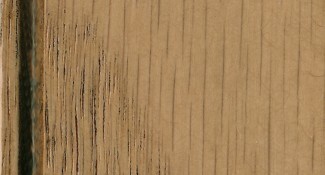 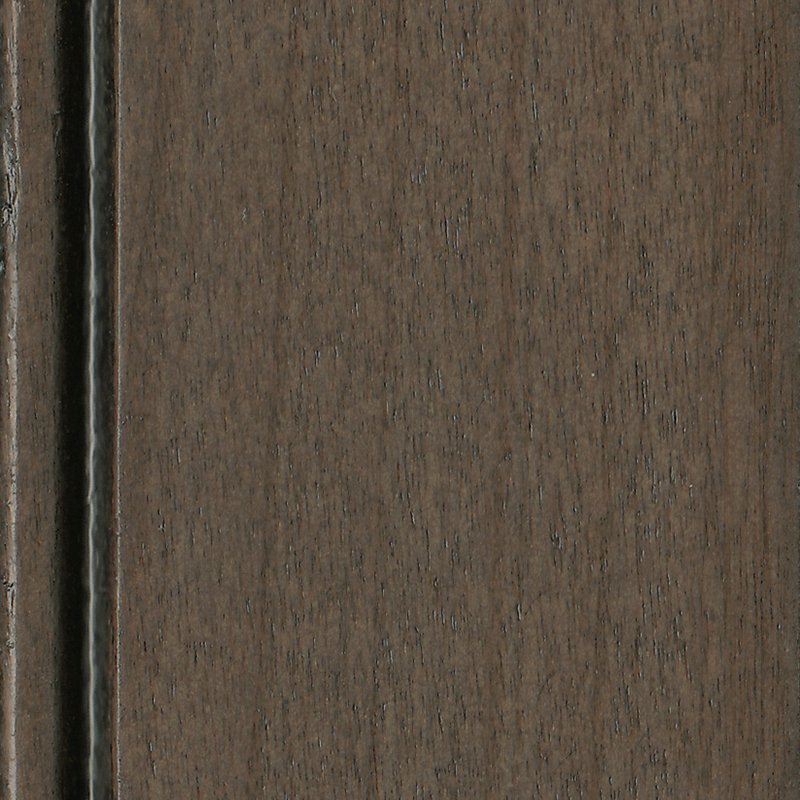 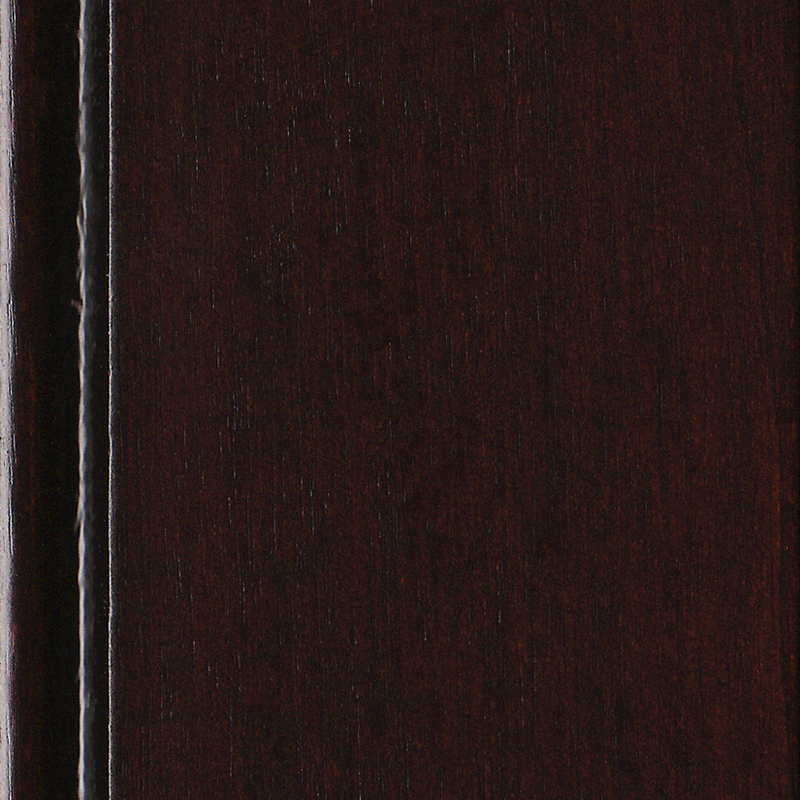 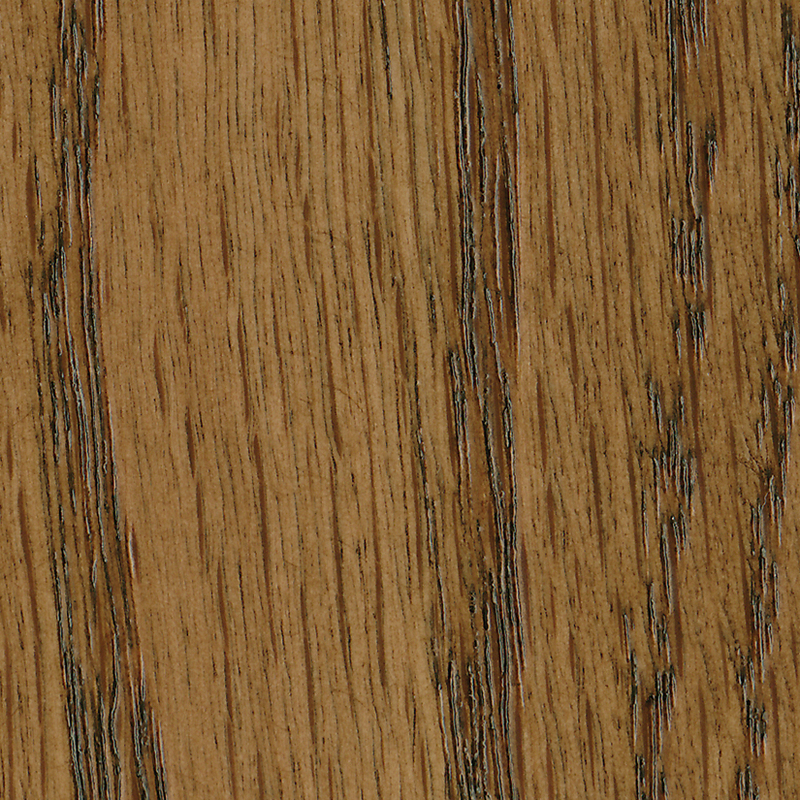 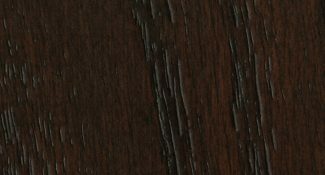 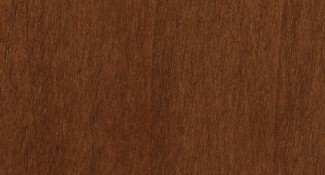 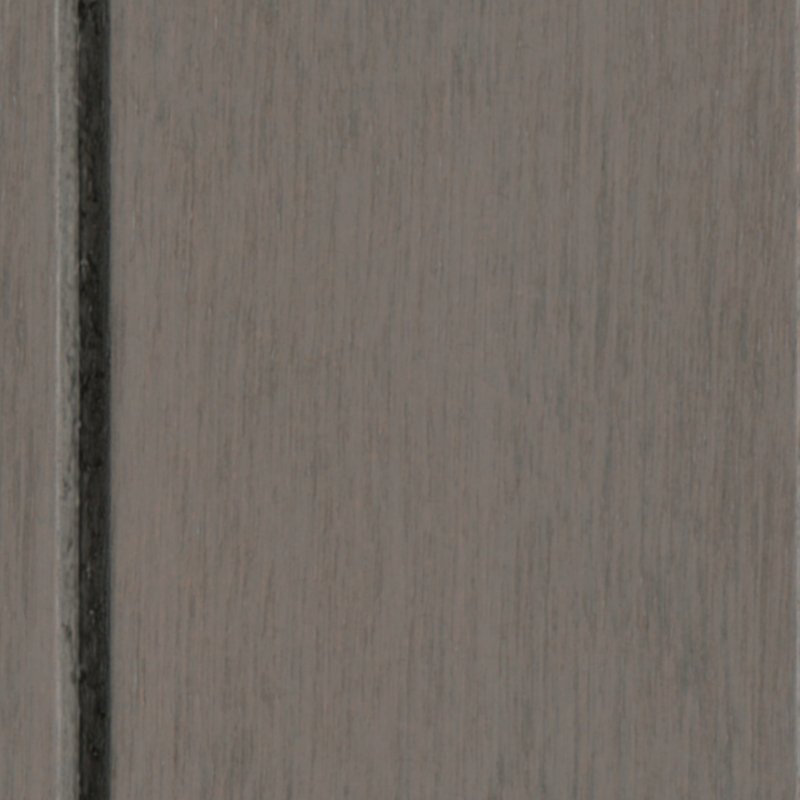 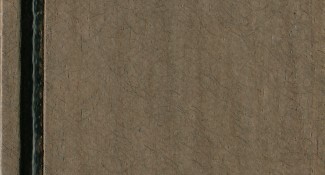 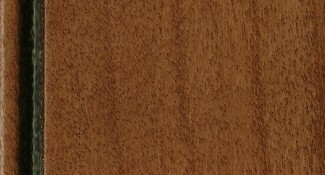 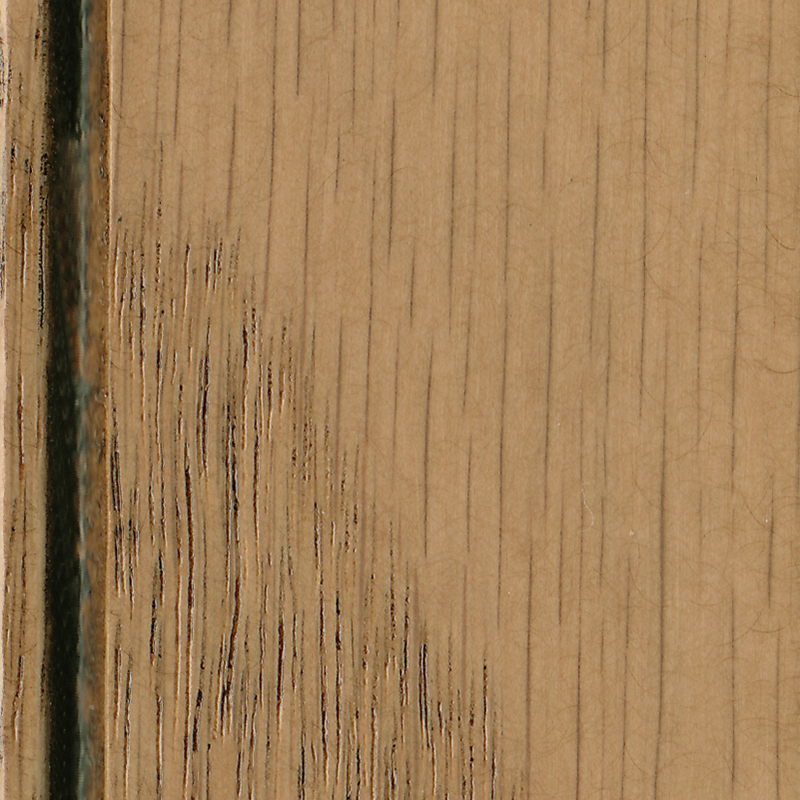 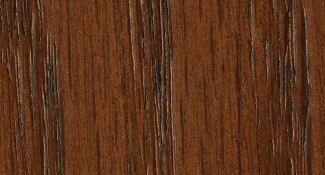 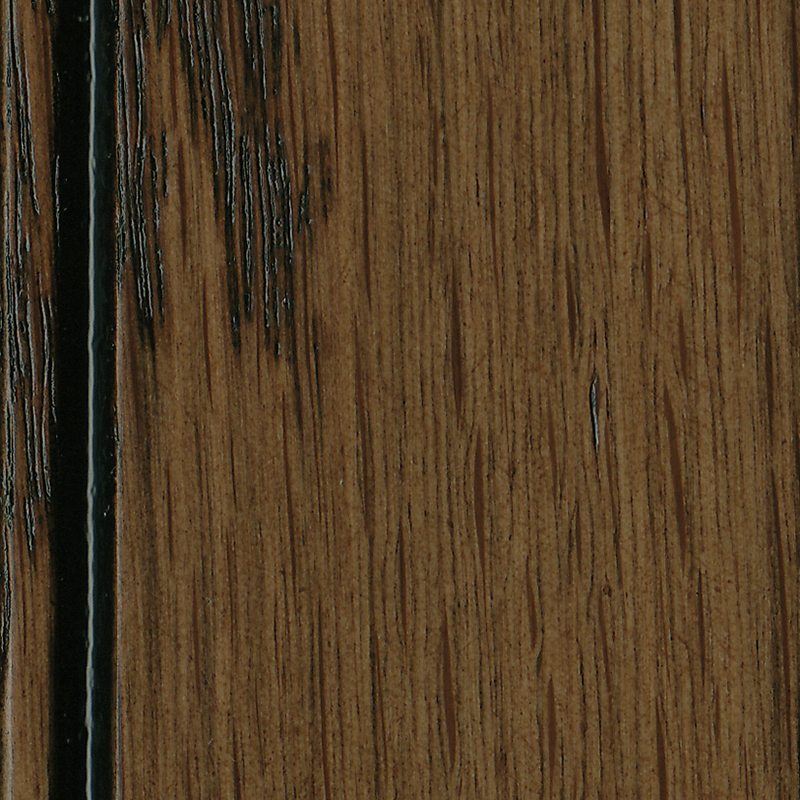 Some darker mineral streaks are common in furniture quality Red Oak. 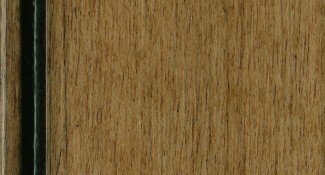 Available with 23 stains and glazes, and a clear finish.